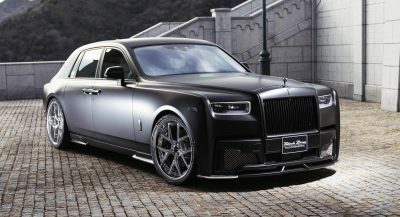 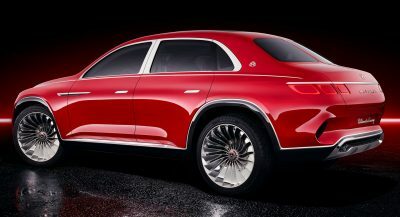 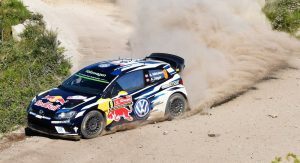 As the sound of the 1,6-liter turbo engines fired up, the crowds cheered and chanted as if at a World Cup football match. 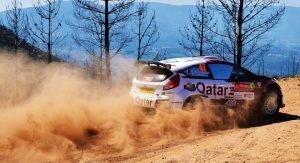 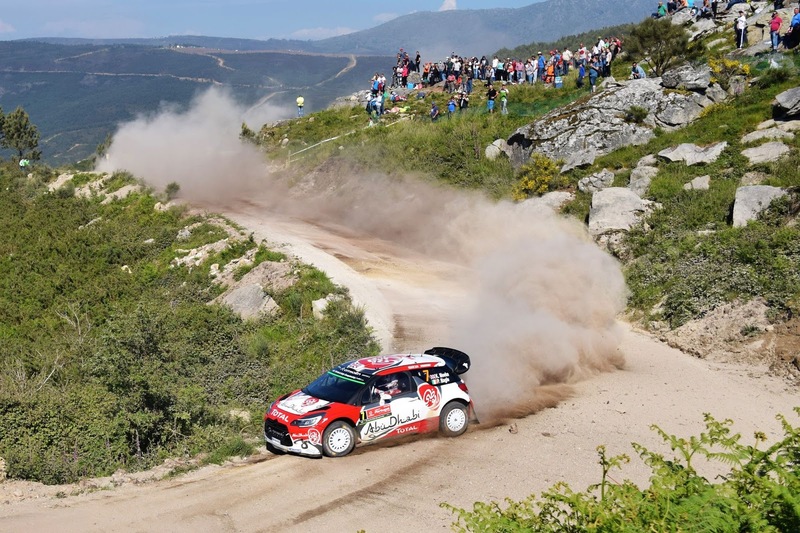 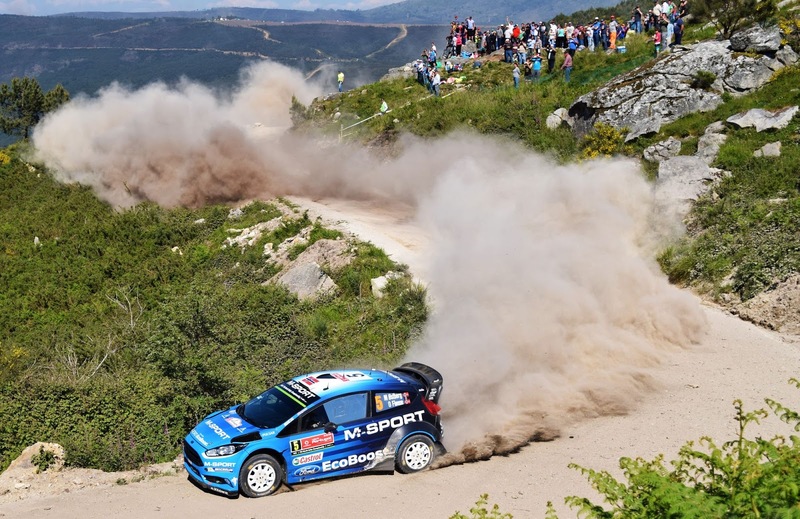 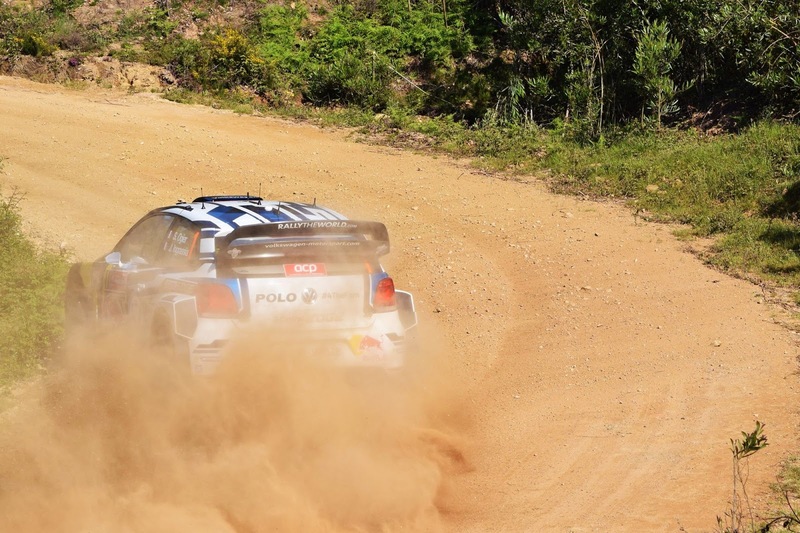 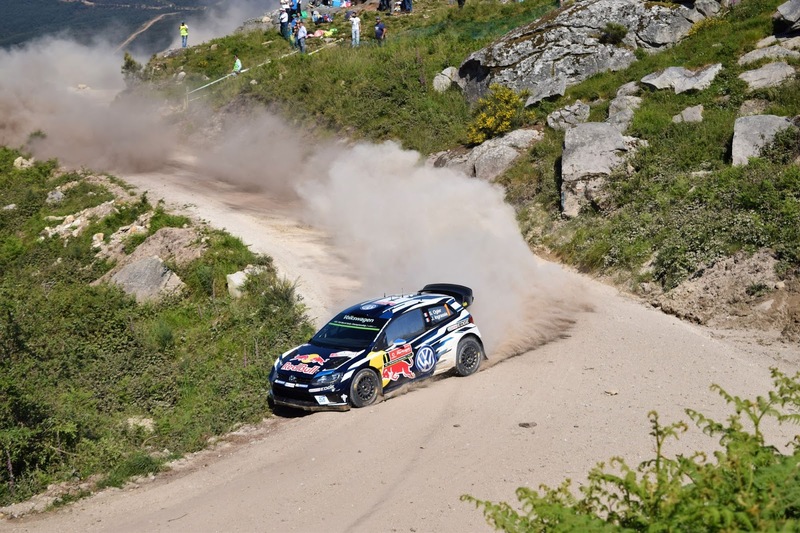 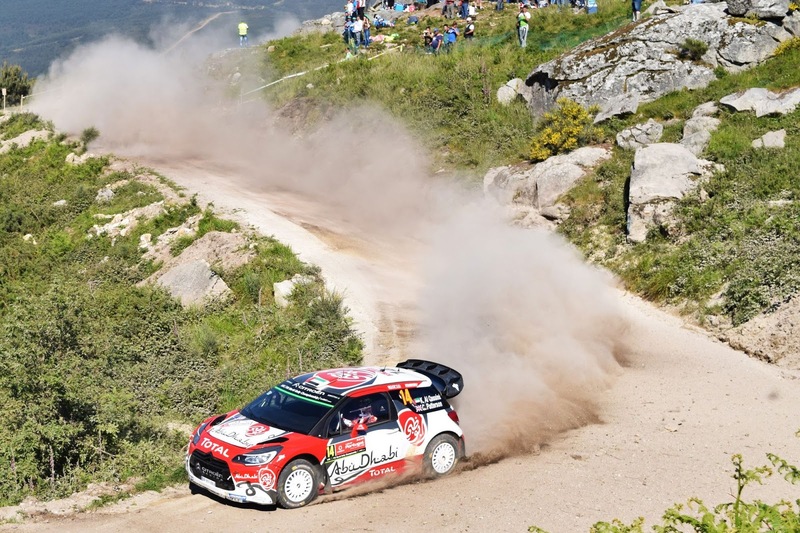 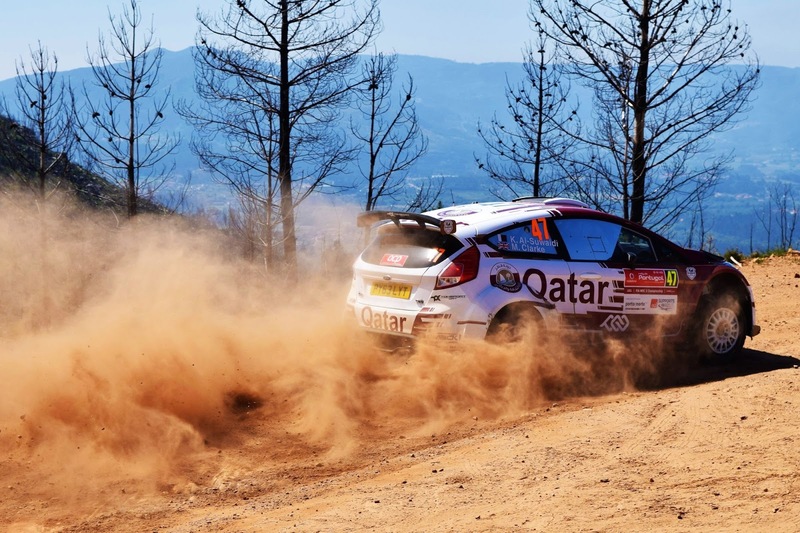 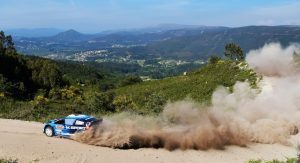 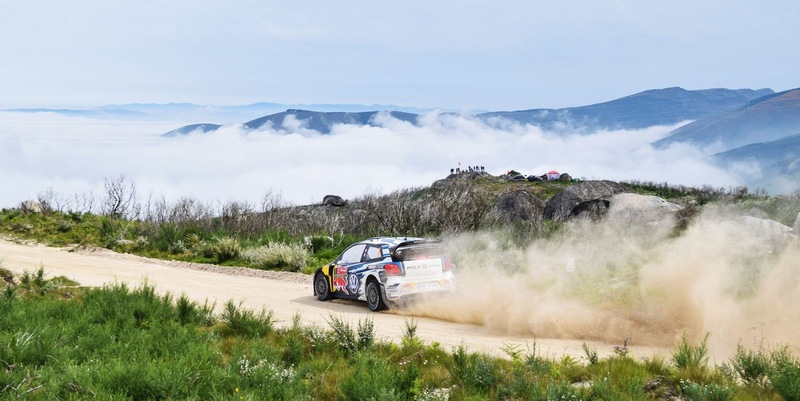 Soon, thrilled fans jump out of their seats as clouds of dust welcomed the World Rally Championship to Lousada, Portugal for the opening Super Special Stage of this year’s event. 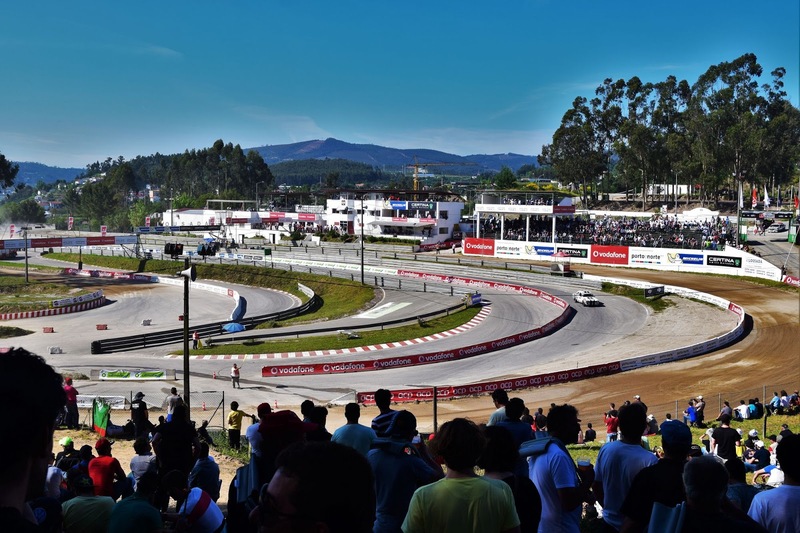 East of Porto, this quaint town supports a small rallycross circuit which acted as the perfect venue to kick start Rally de Portugal, one of the most exciting events on the WRC calendar and we were privileged enough to see what it was all about. 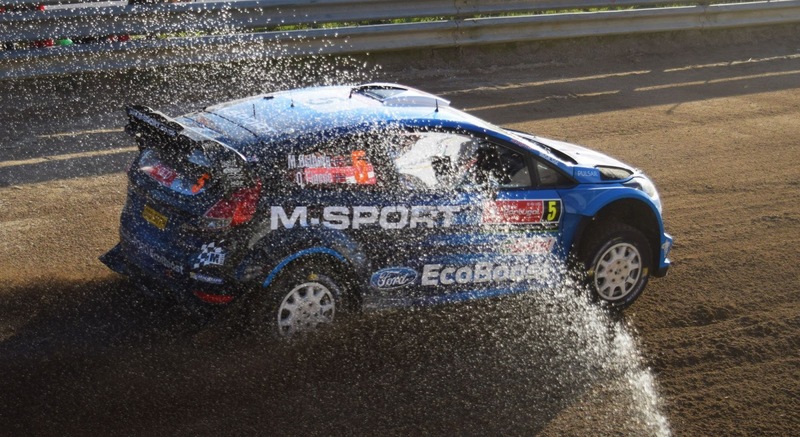 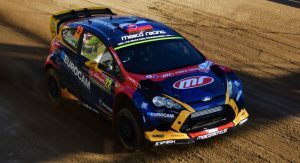 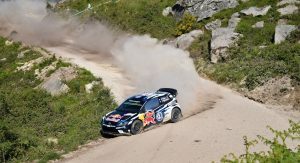 While the World Rally Championship may not receive the prestige or news coverage of Formula One or the Le Mans 24 Hours, the planet’s leading rally competition arguably offers even more thrills and spills, not just for those watching at home but for fans attentively sprawled throughout the stages. Across the weekend, the event hoped around the north of Portugal with stages kissing the edge of the sea and others traveling inland to baron mountaintops and sweeping valleys. 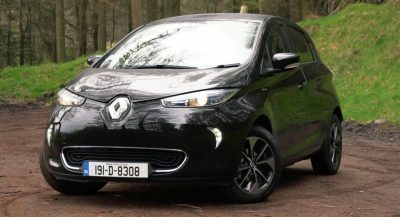 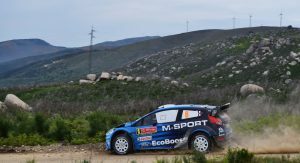 It not only highlighted the natural wonders of mainland Europe’s most westerly country but also threw up many challenges for the sport’s finest drivers in the ultimate test between man, machine and nature. 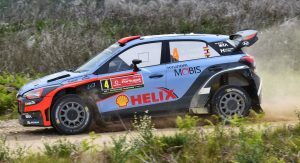 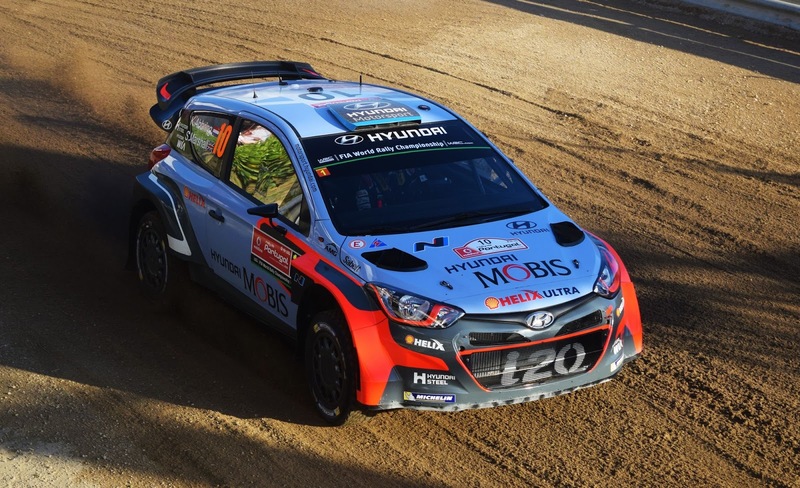 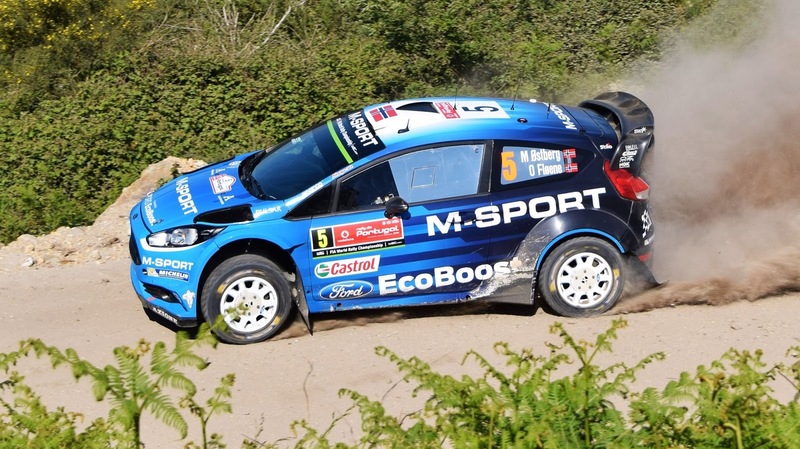 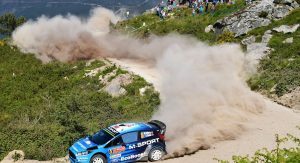 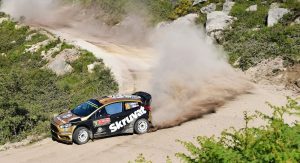 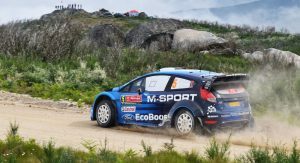 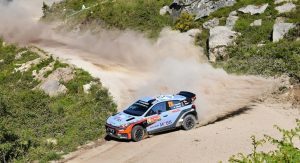 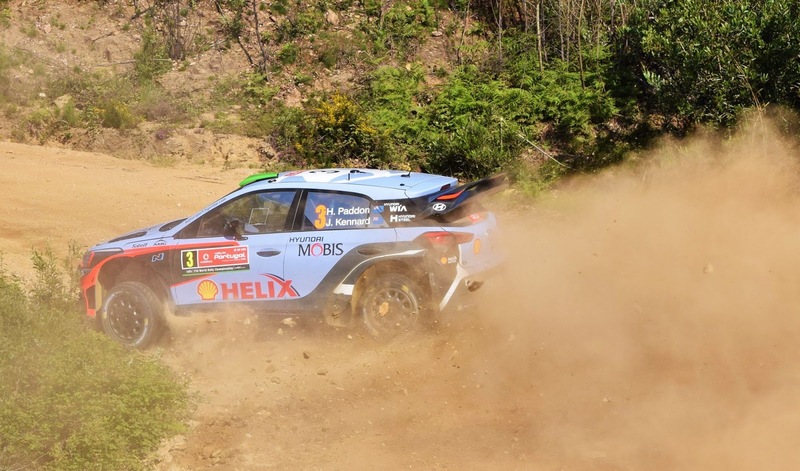 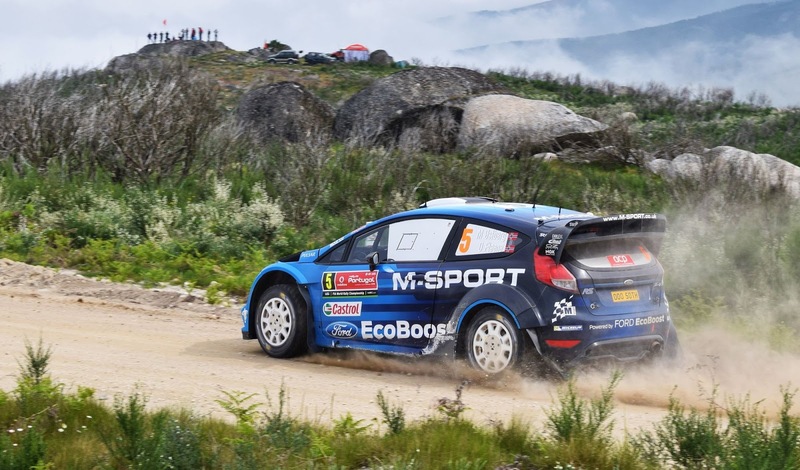 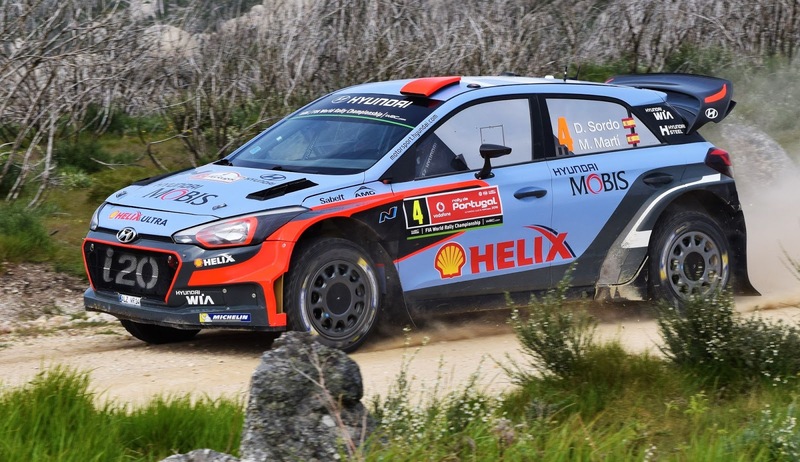 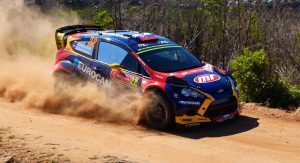 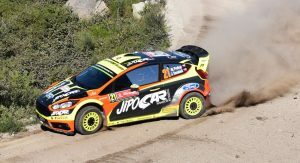 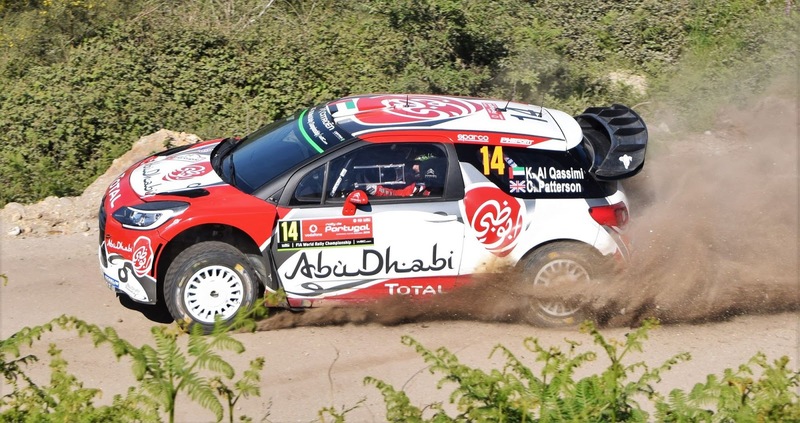 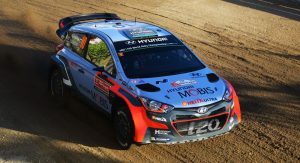 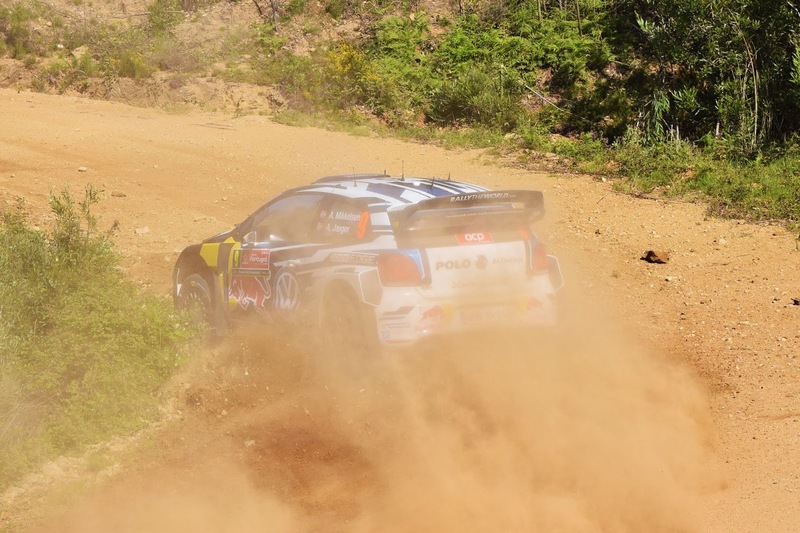 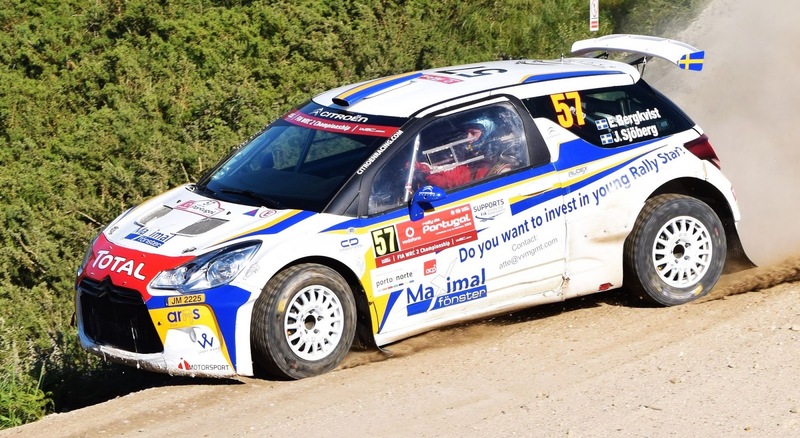 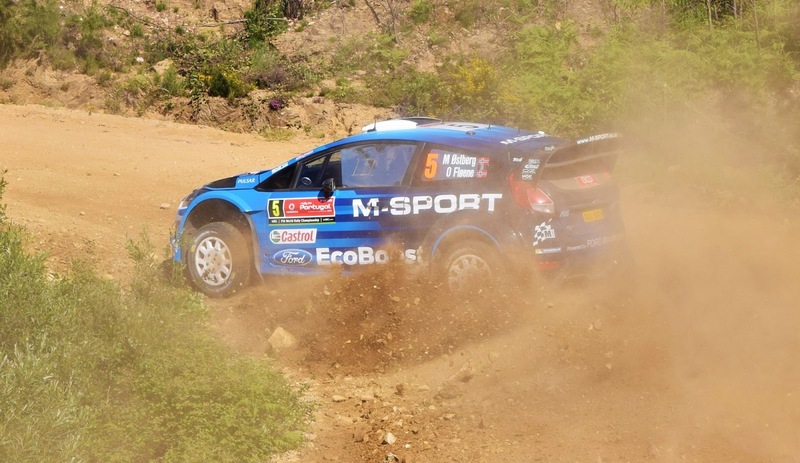 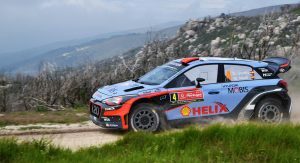 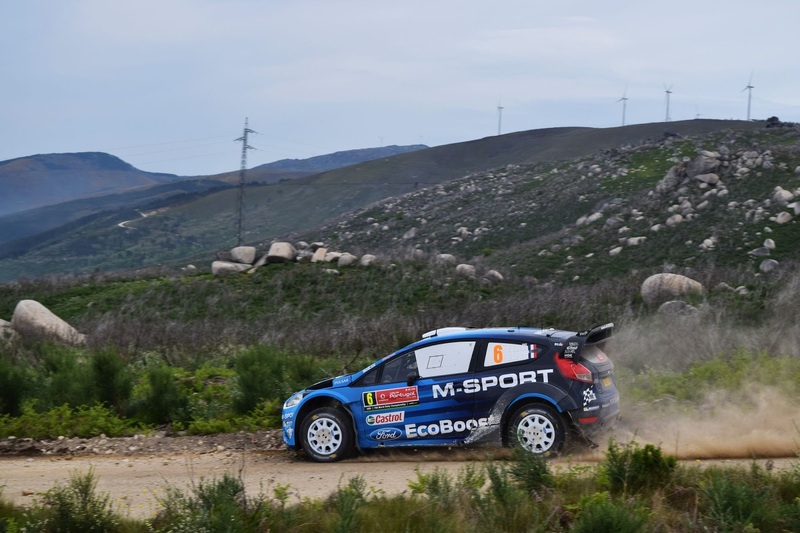 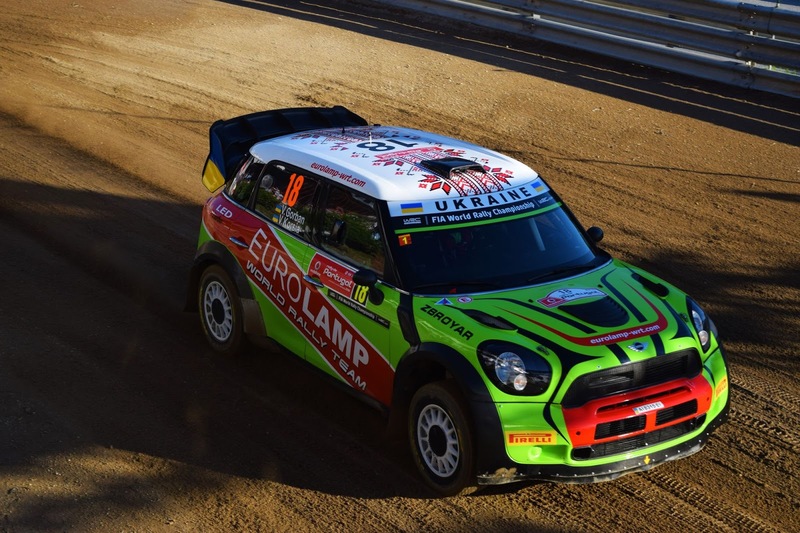 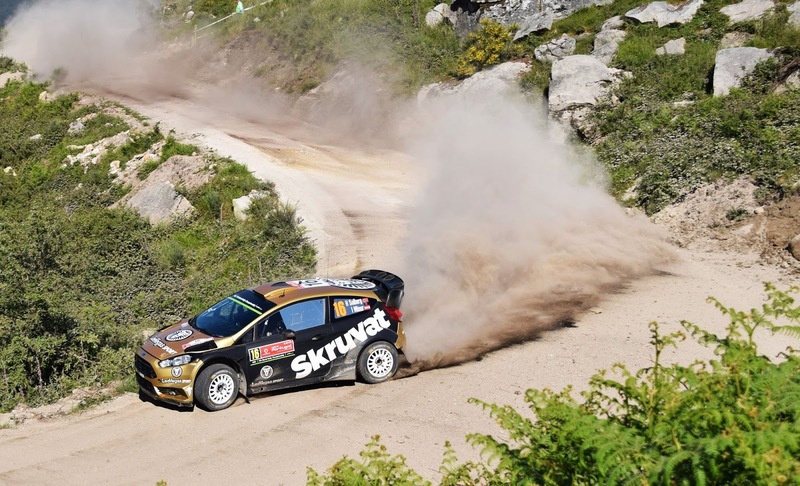 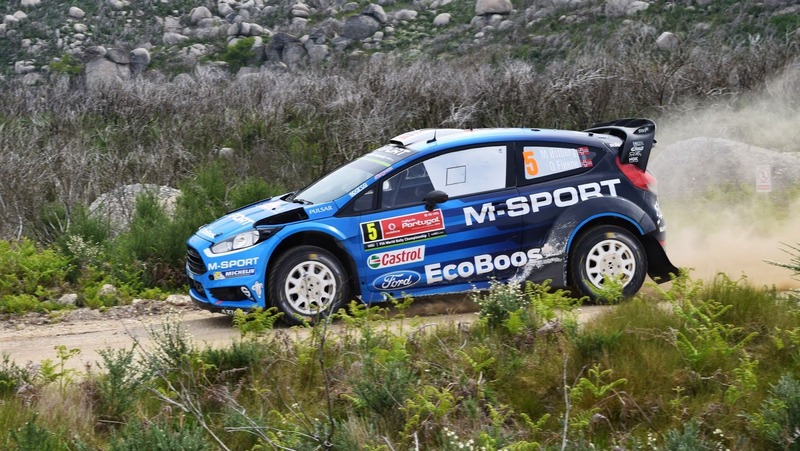 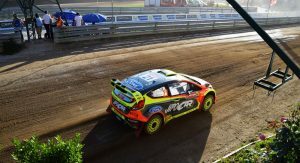 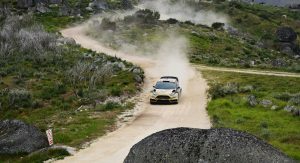 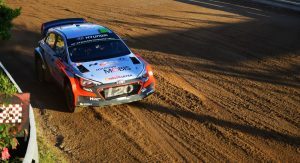 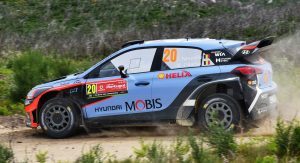 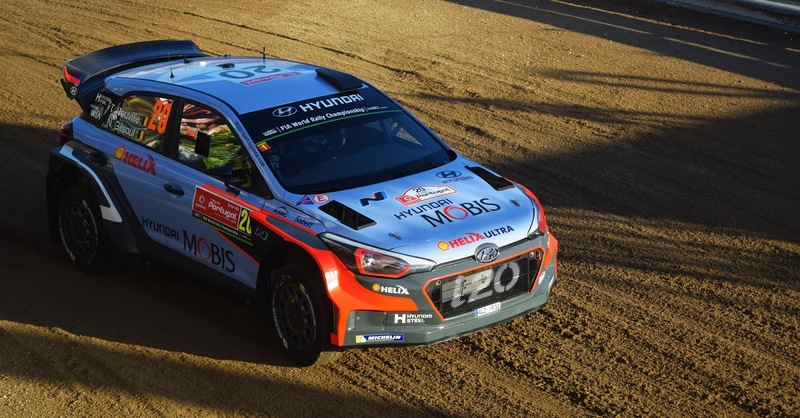 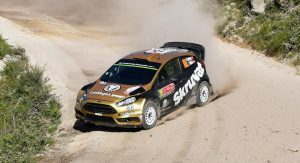 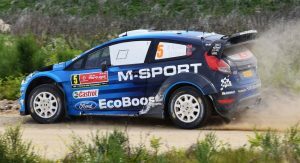 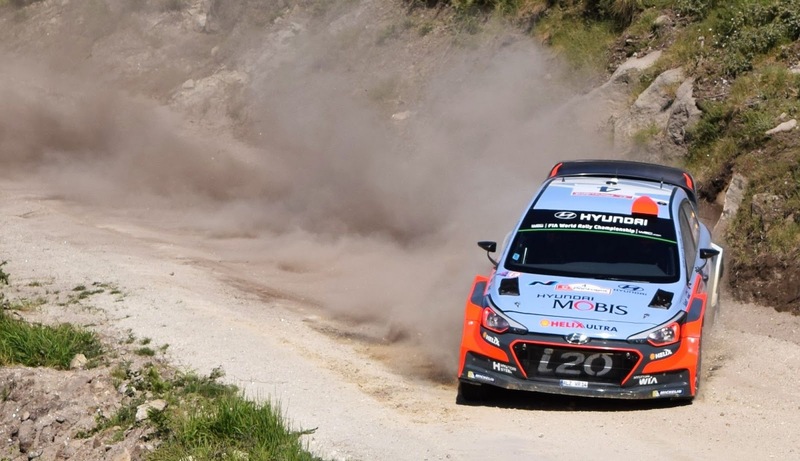 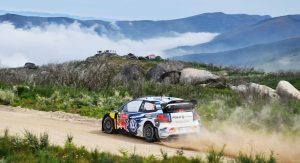 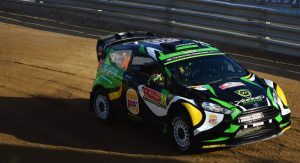 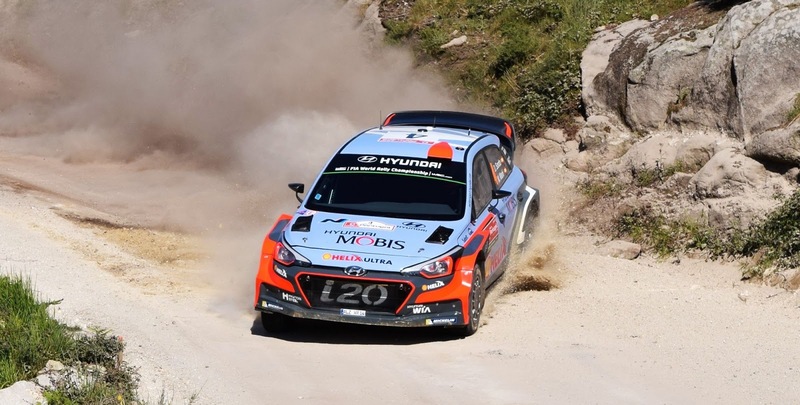 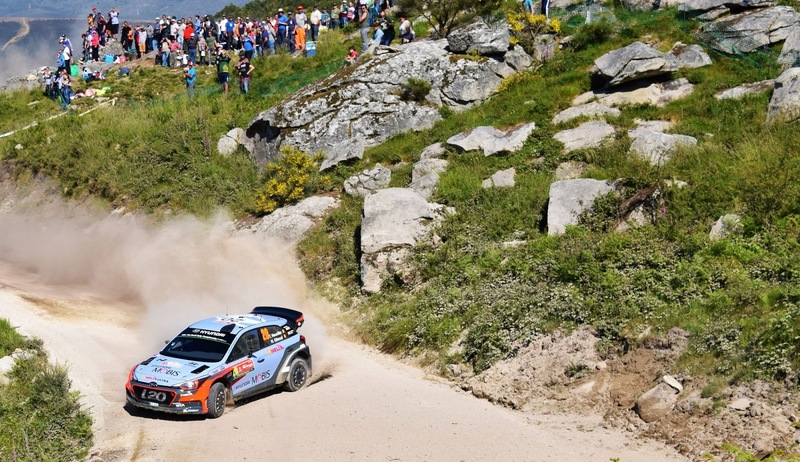 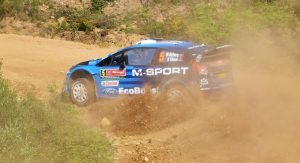 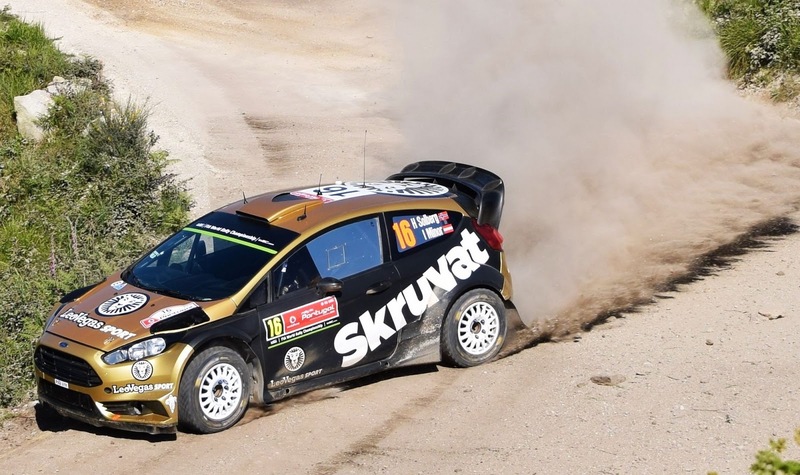 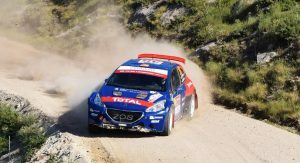 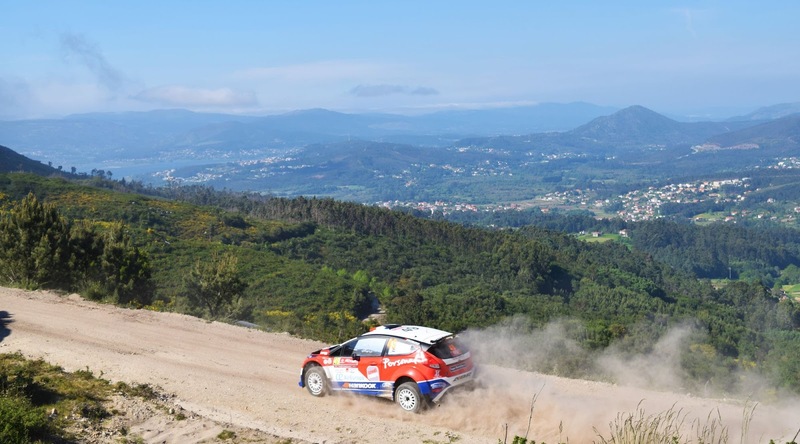 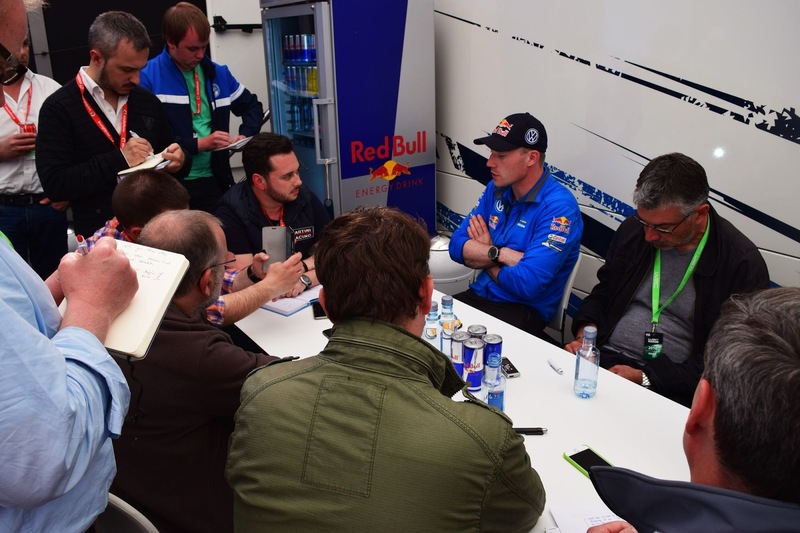 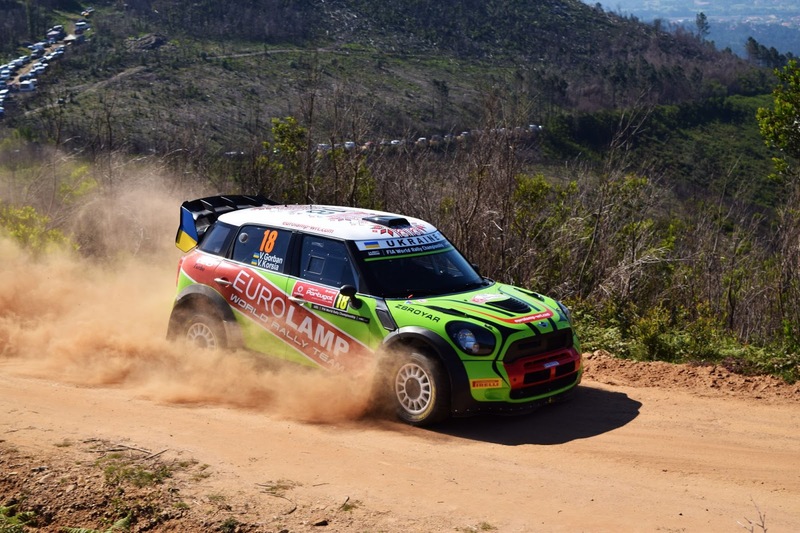 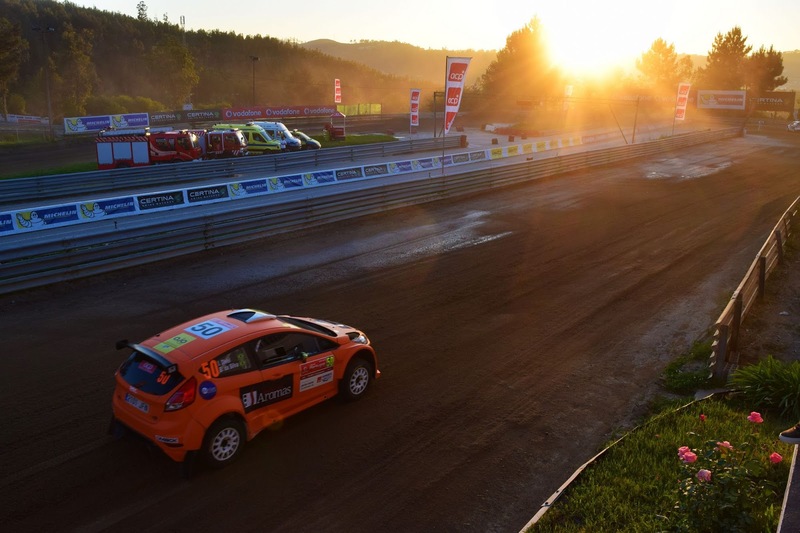 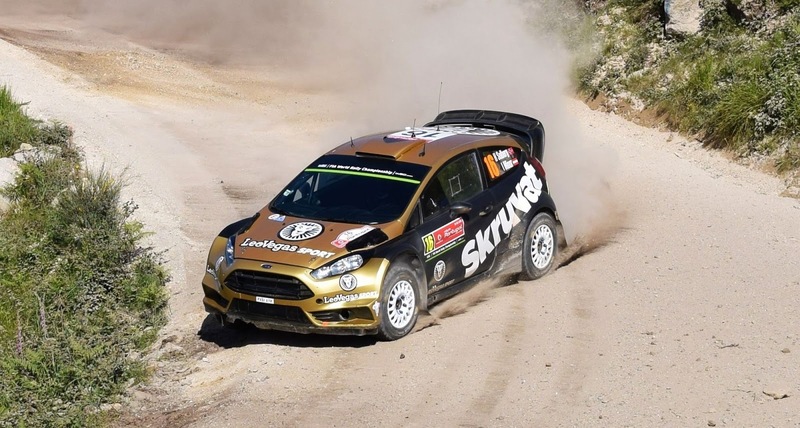 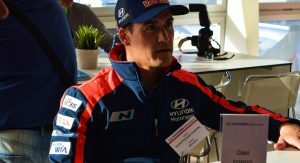 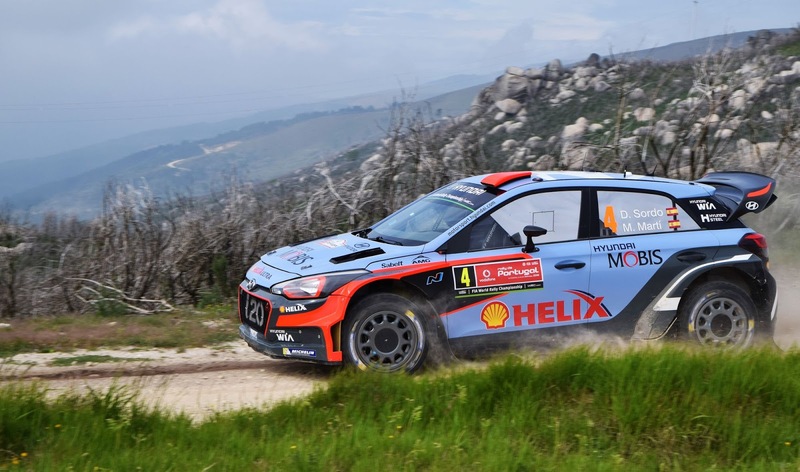 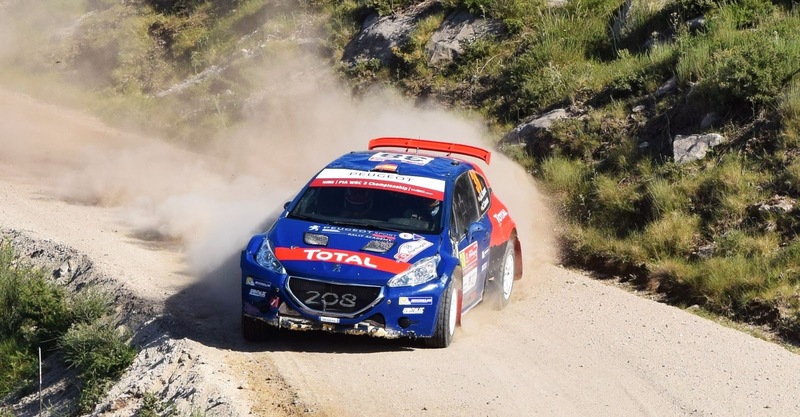 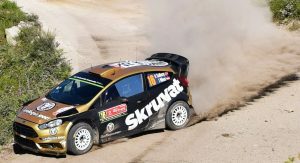 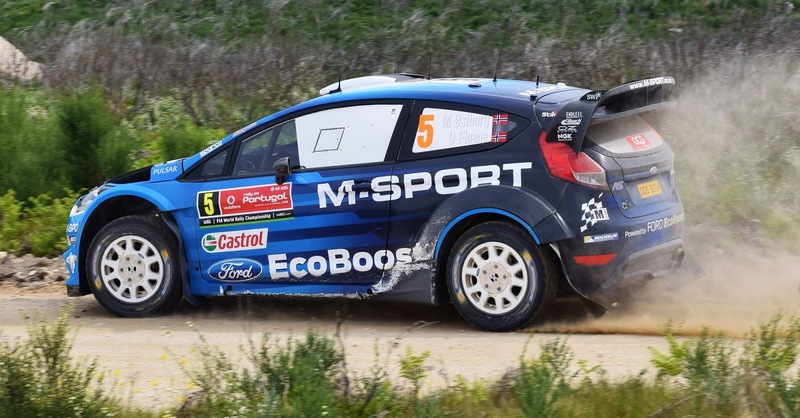 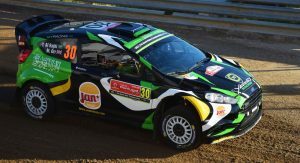 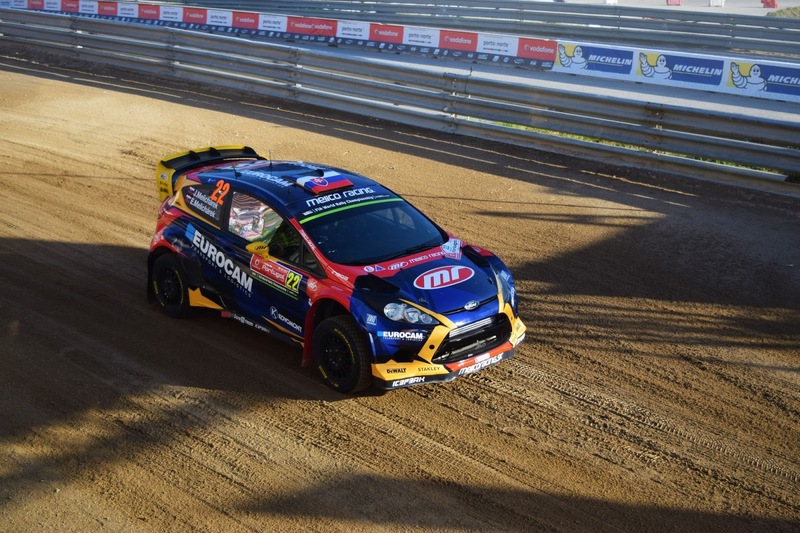 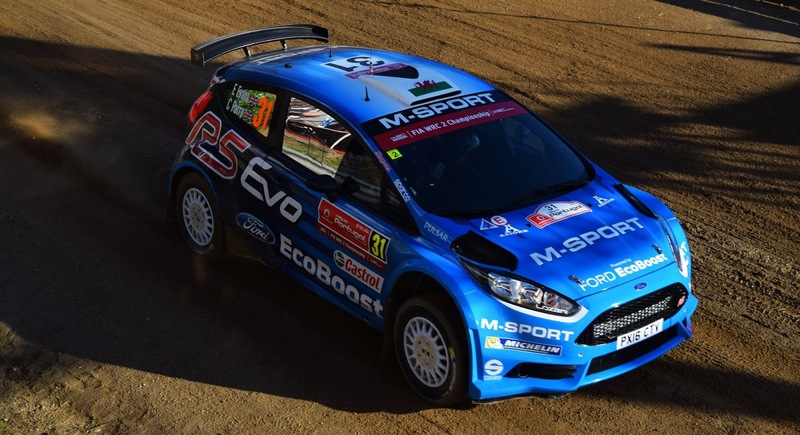 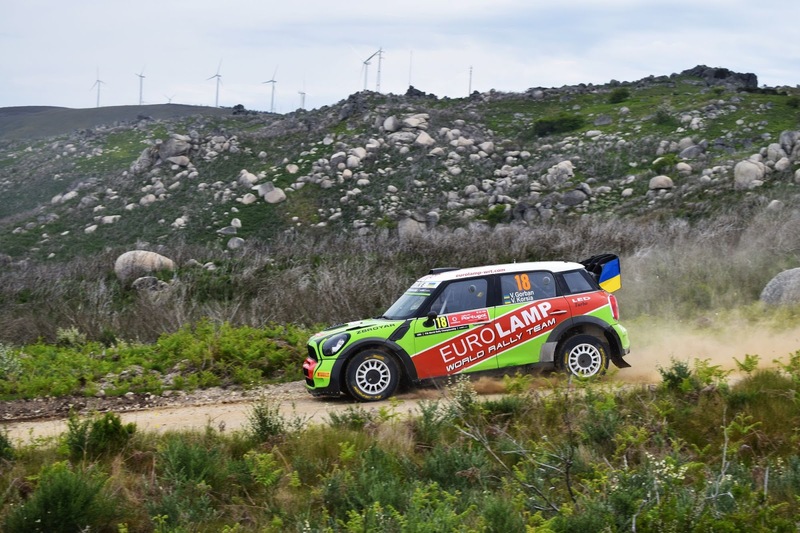 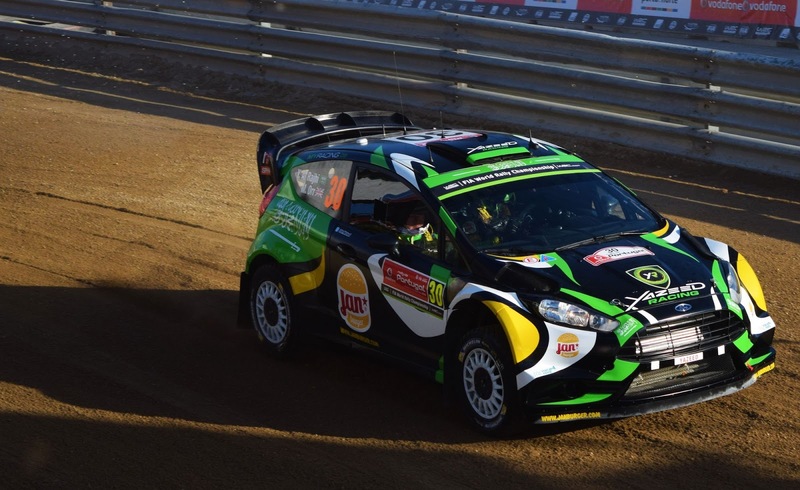 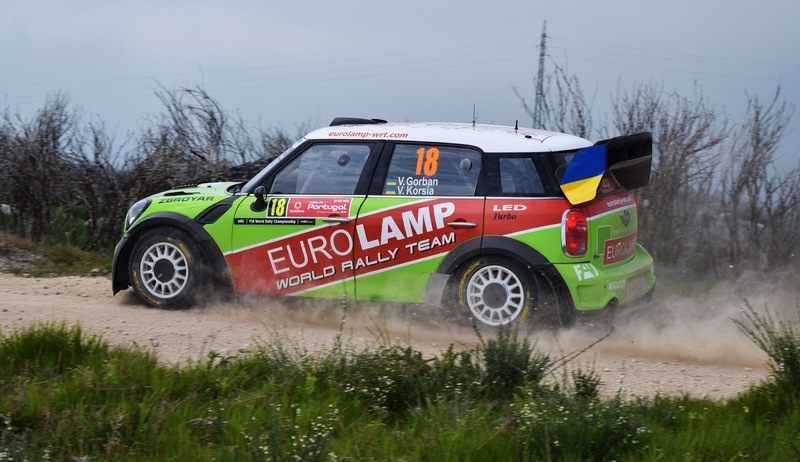 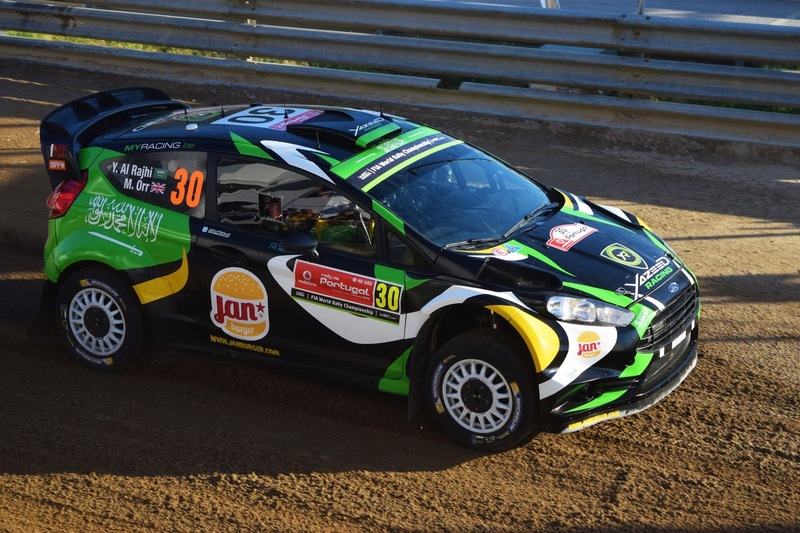 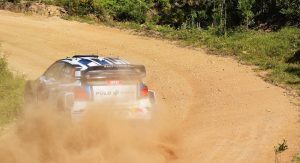 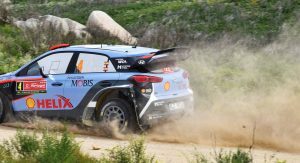 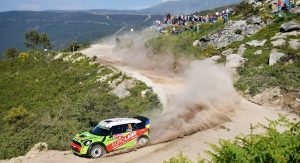 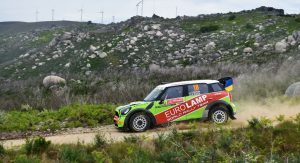 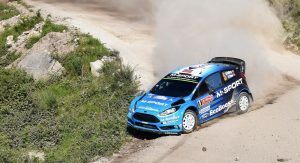 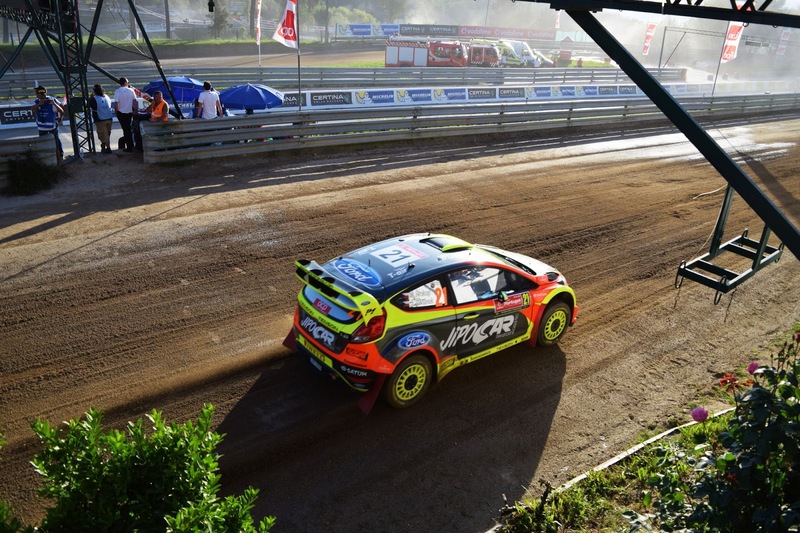 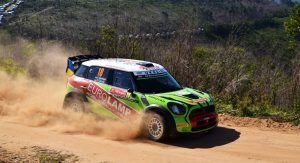 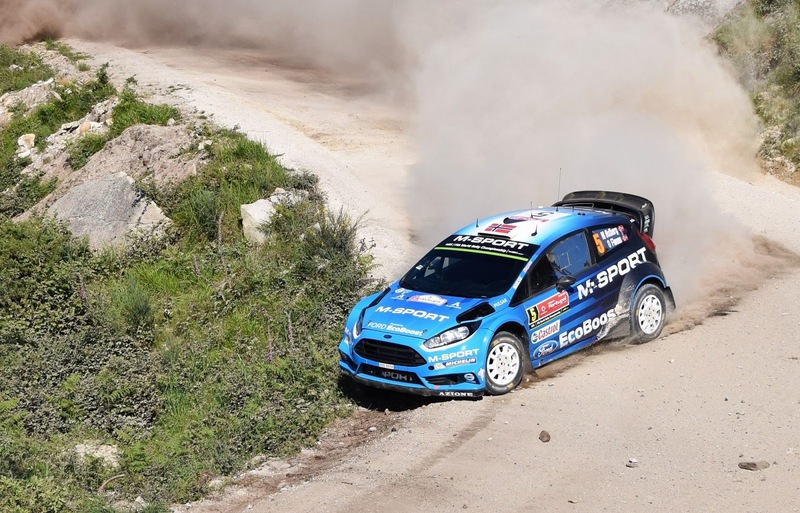 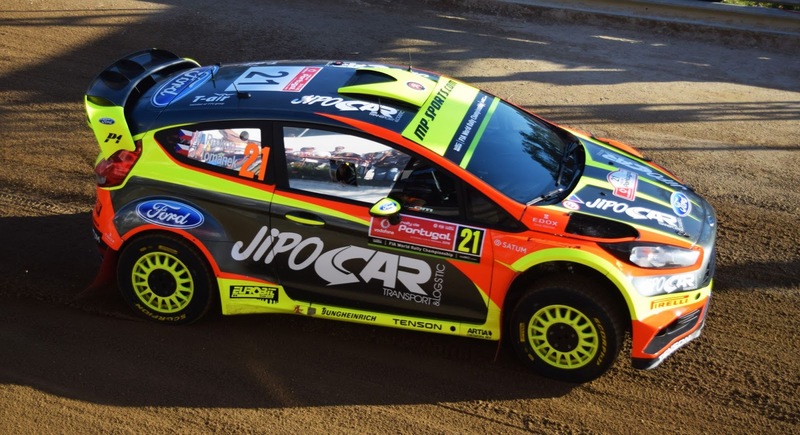 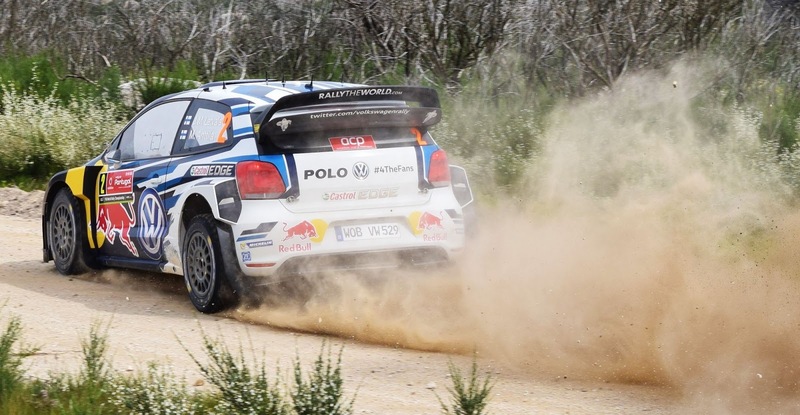 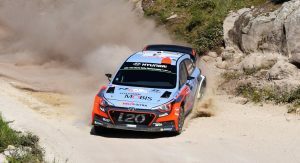 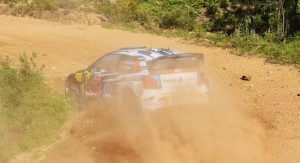 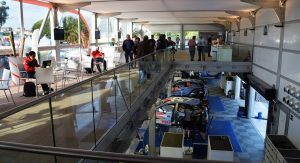 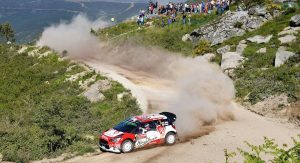 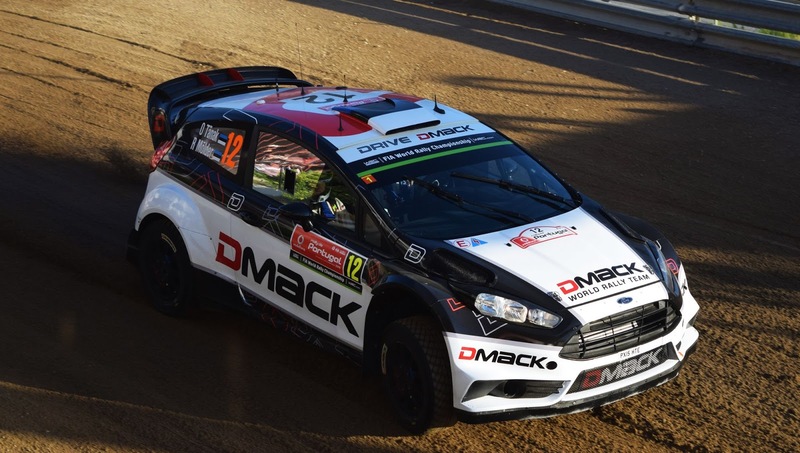 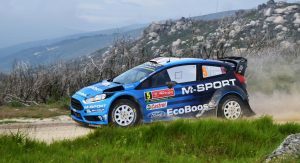 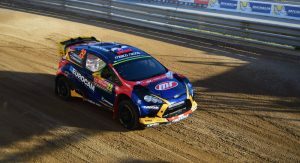 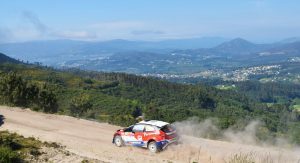 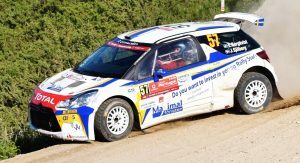 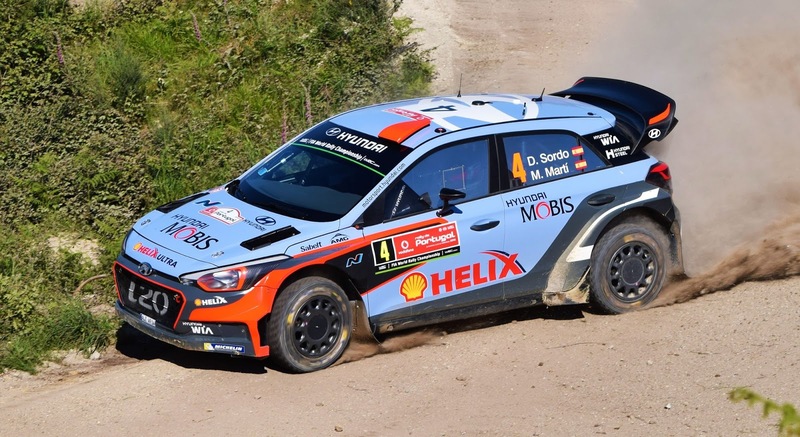 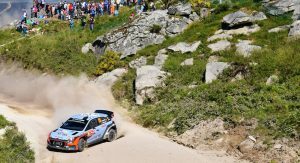 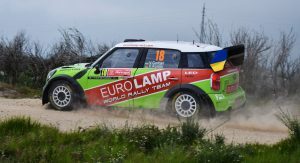 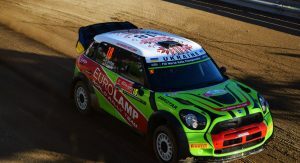 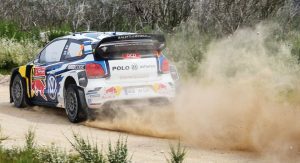 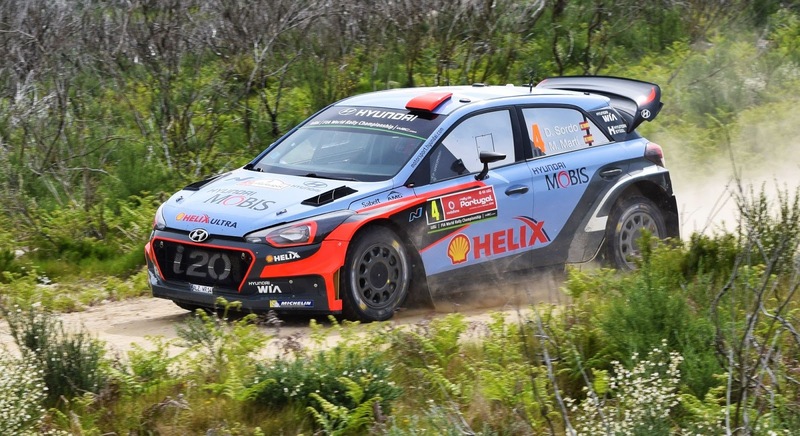 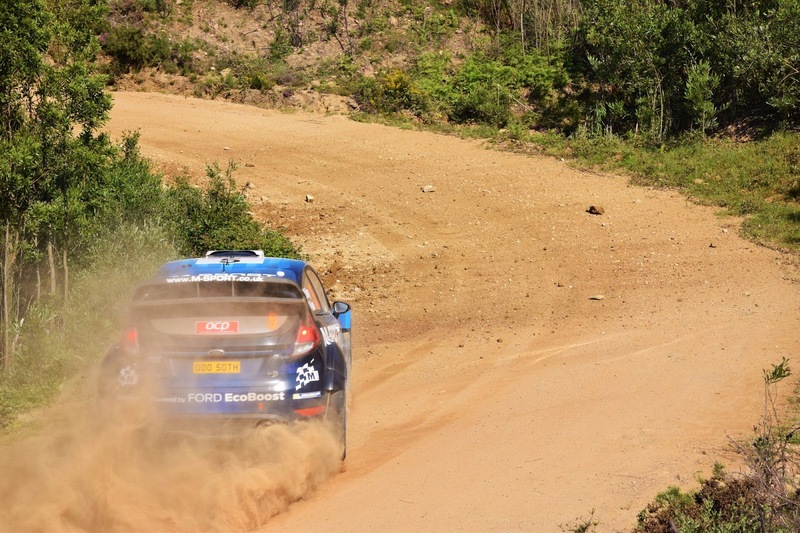 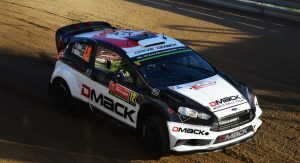 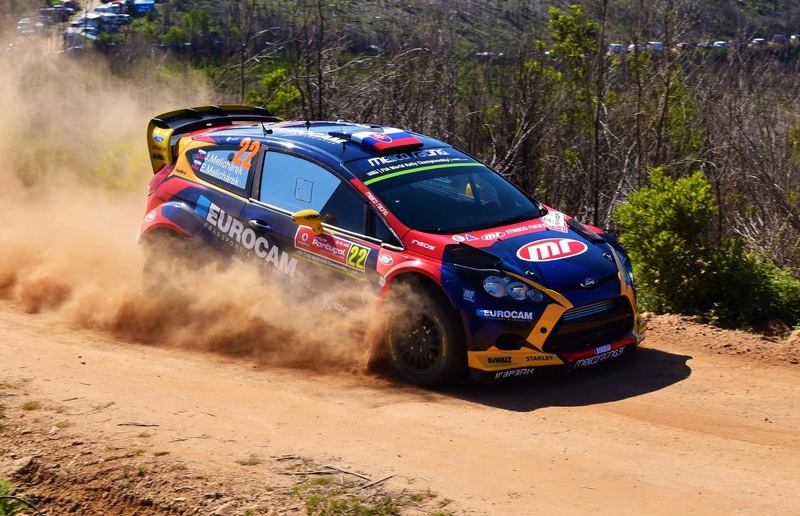 The stage in Lousada proved to be the perfect start to the event, pitting two drivers against each other and the clock on the technical, 3.36 km long tarmac and gravel circuit. 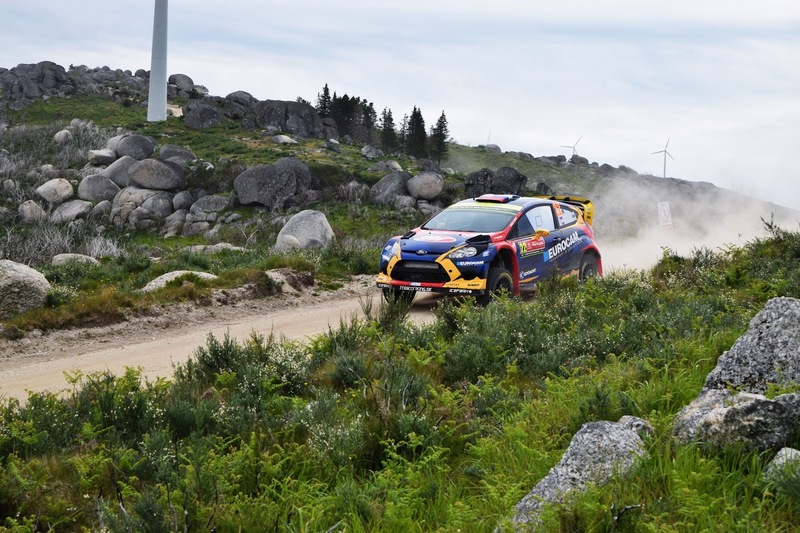 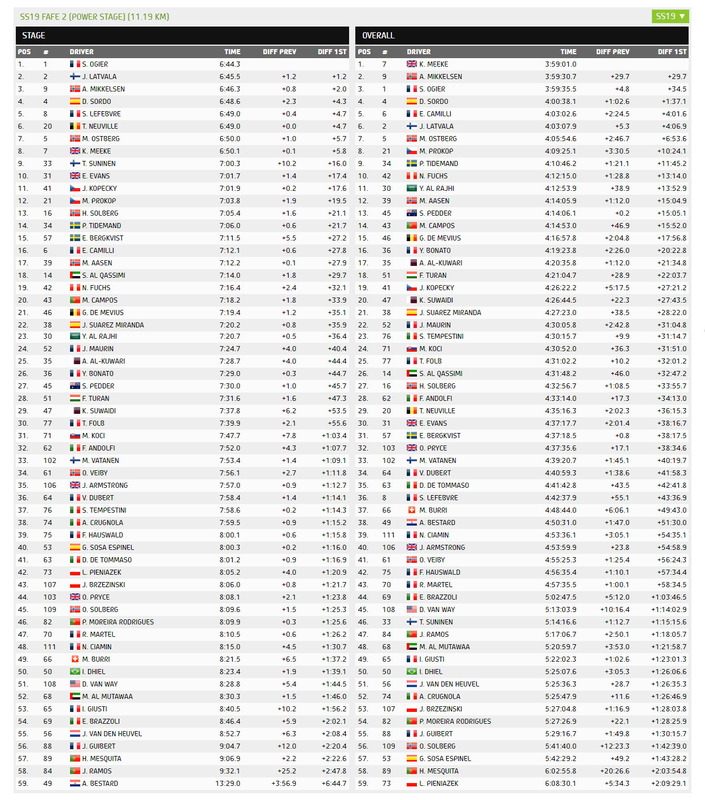 In the scheme of things, this stage isn’t all that important for the overall trajectory of the rally, with the top 10 ultimately being separated by just over 3 seconds. 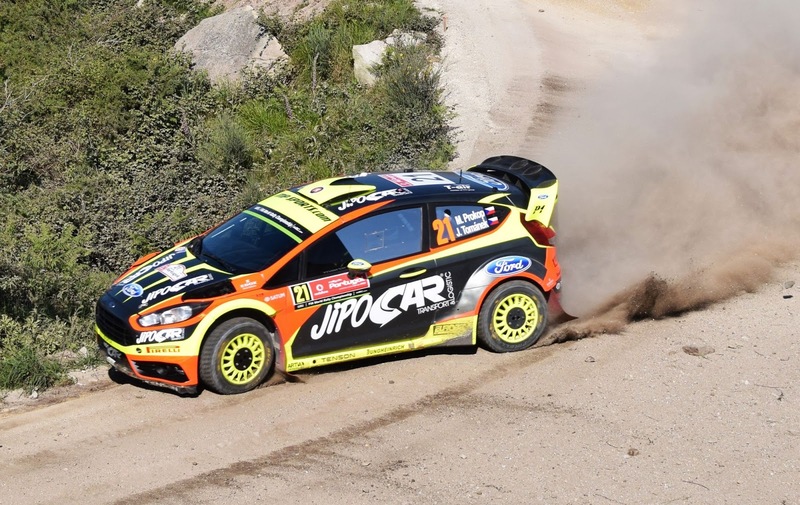 But starting the rally with a win is always important. 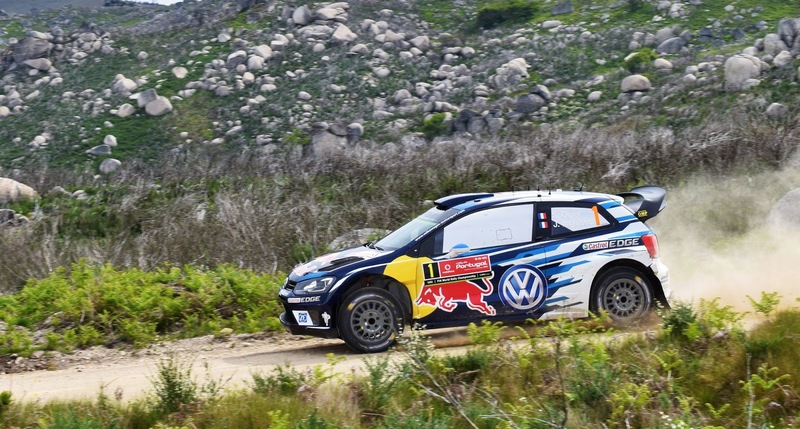 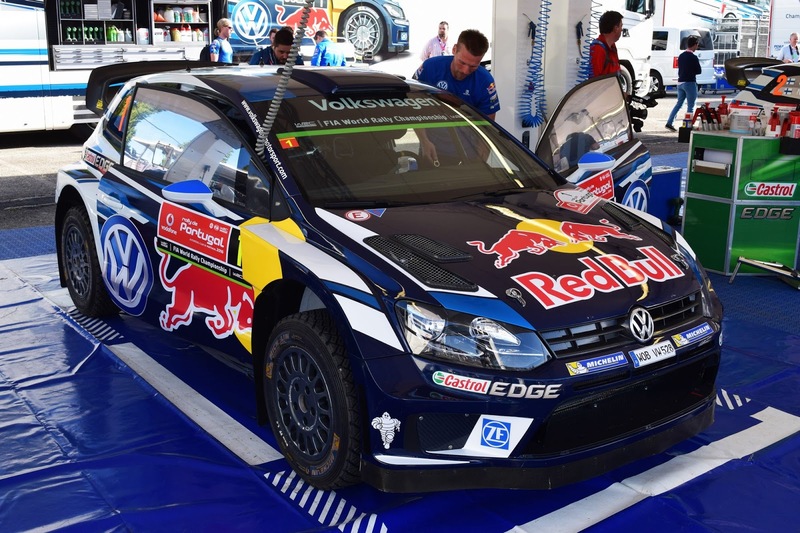 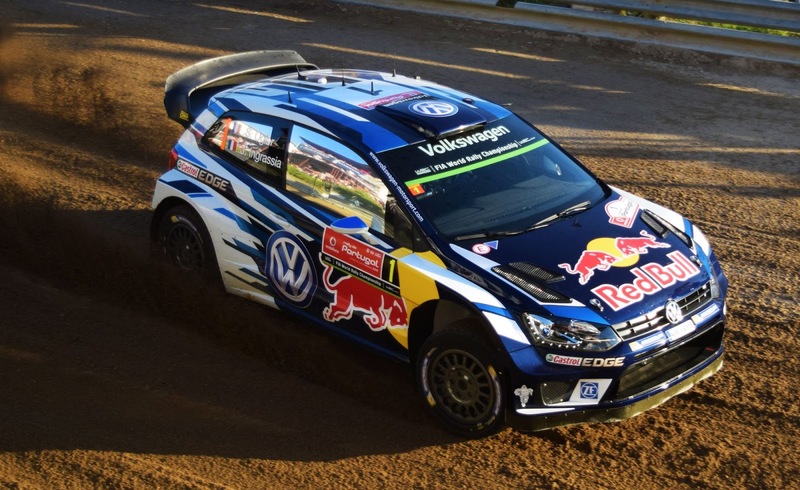 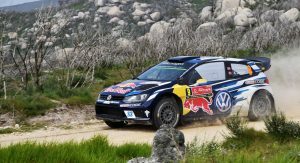 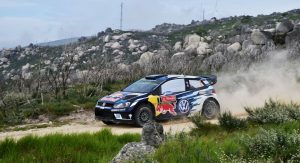 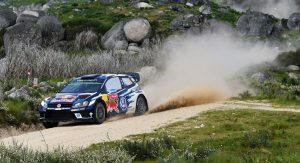 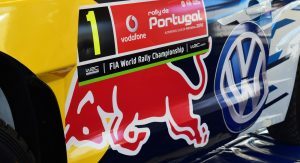 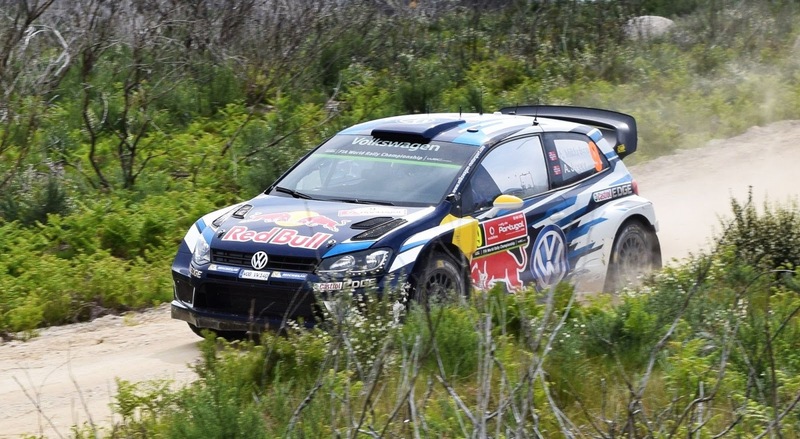 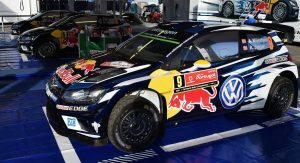 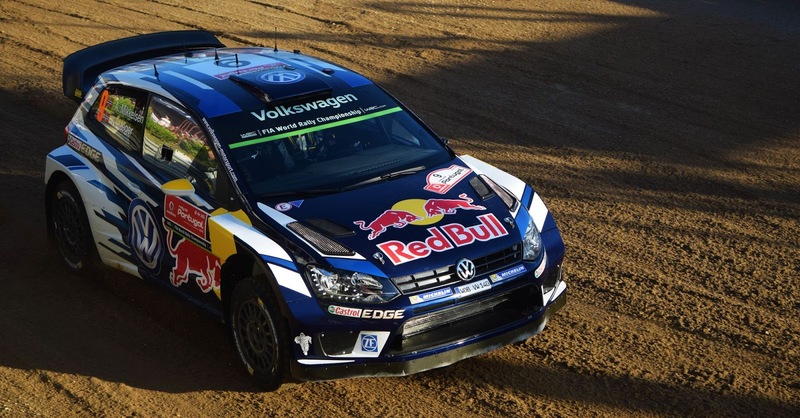 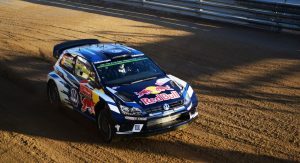 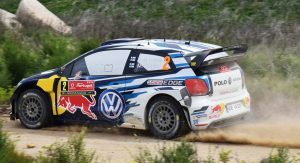 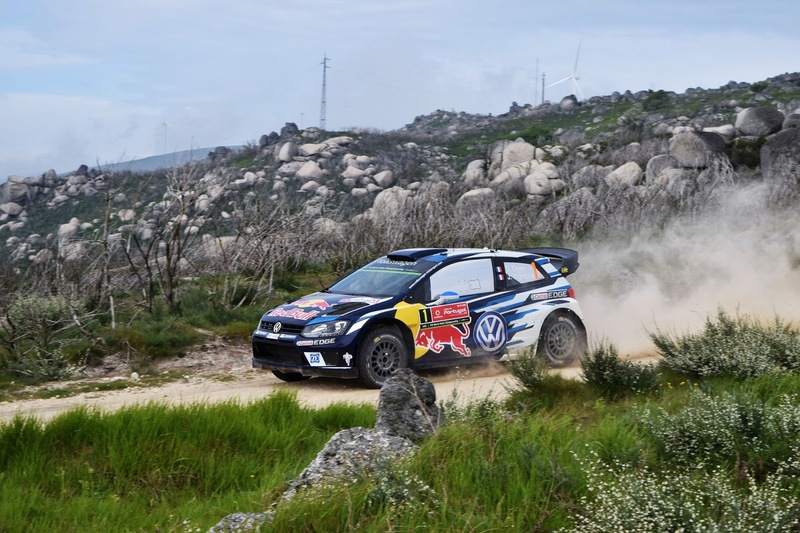 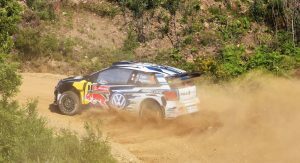 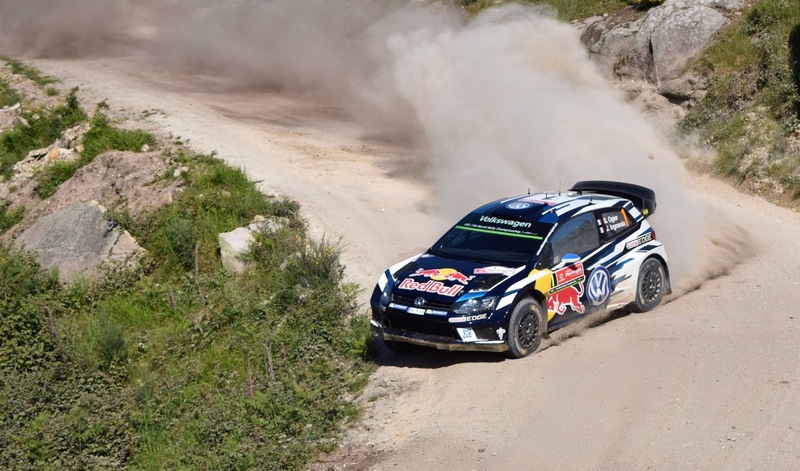 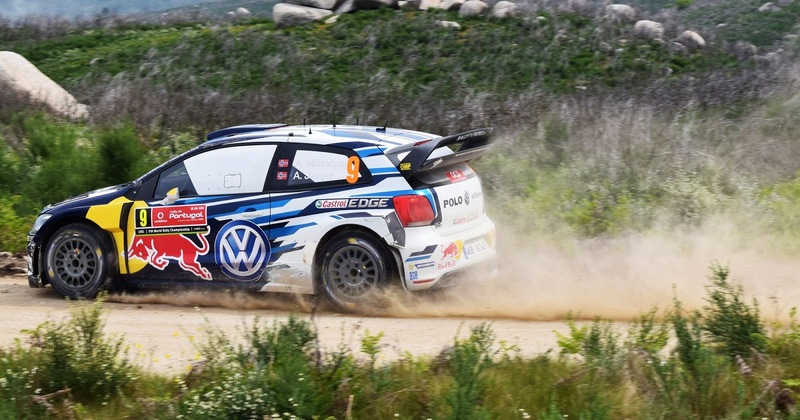 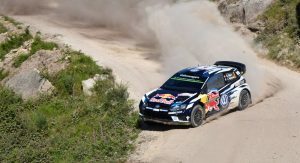 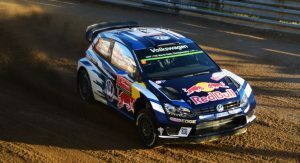 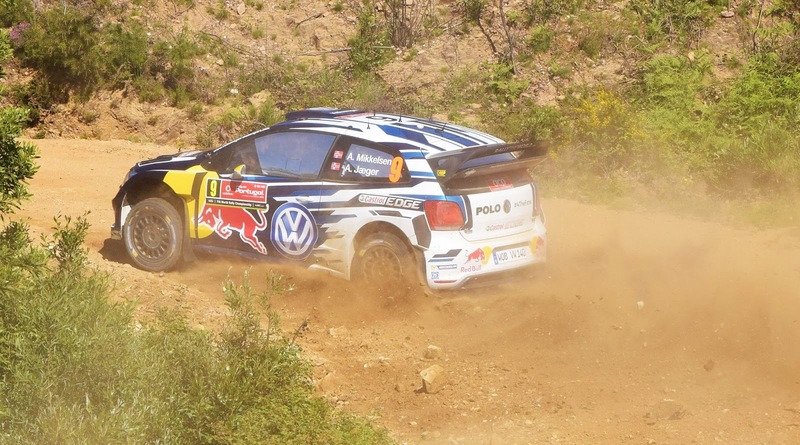 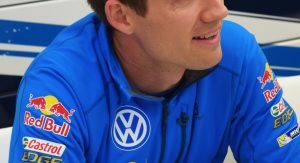 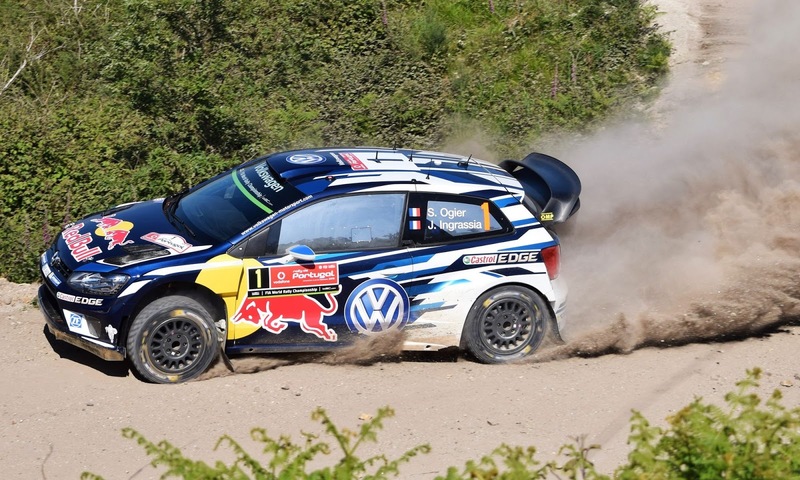 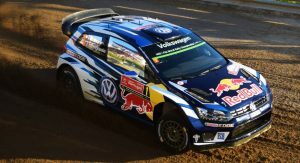 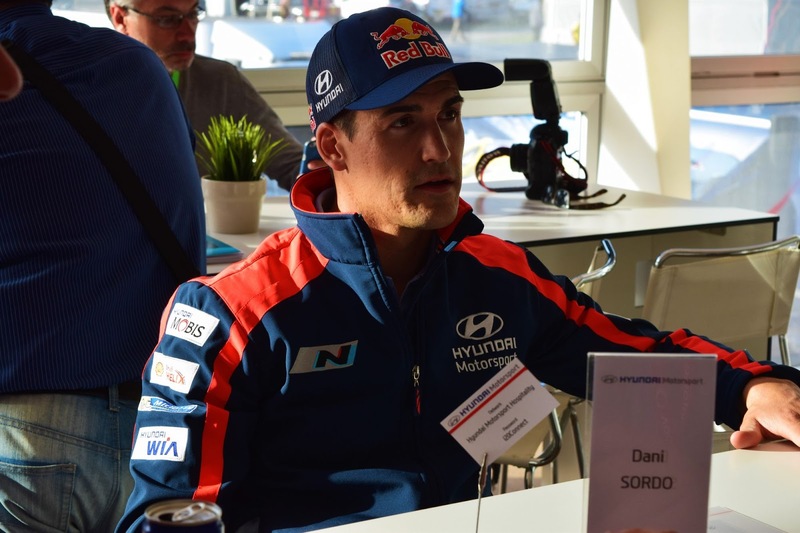 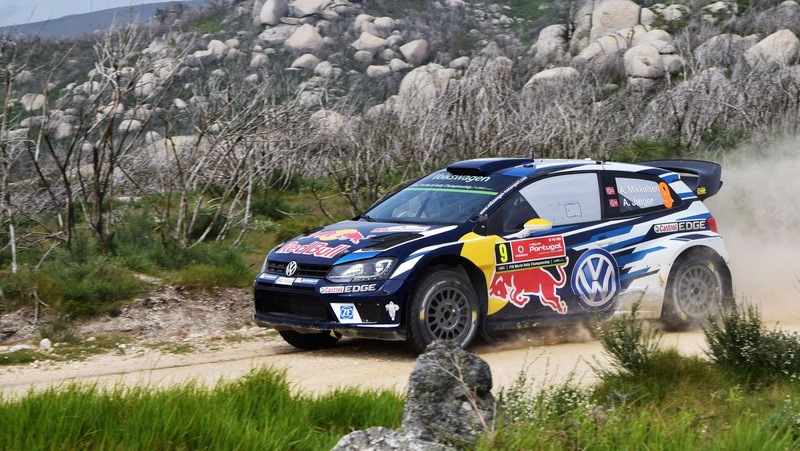 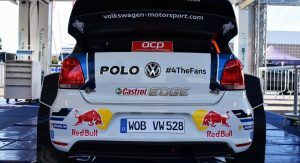 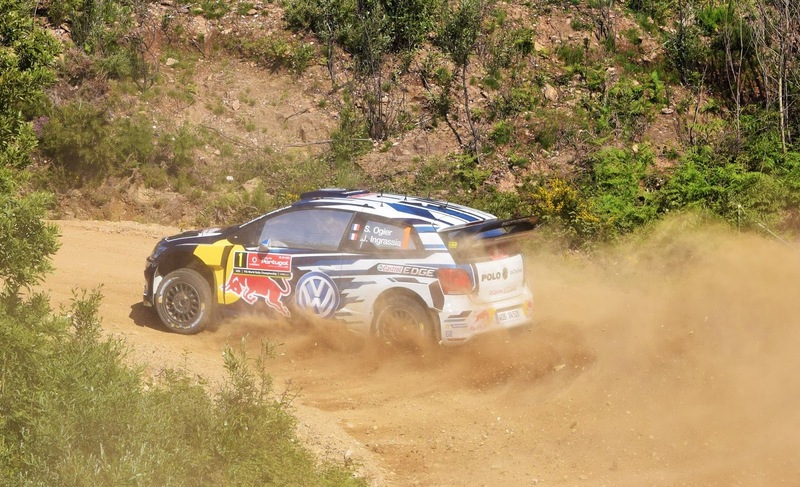 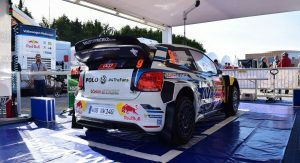 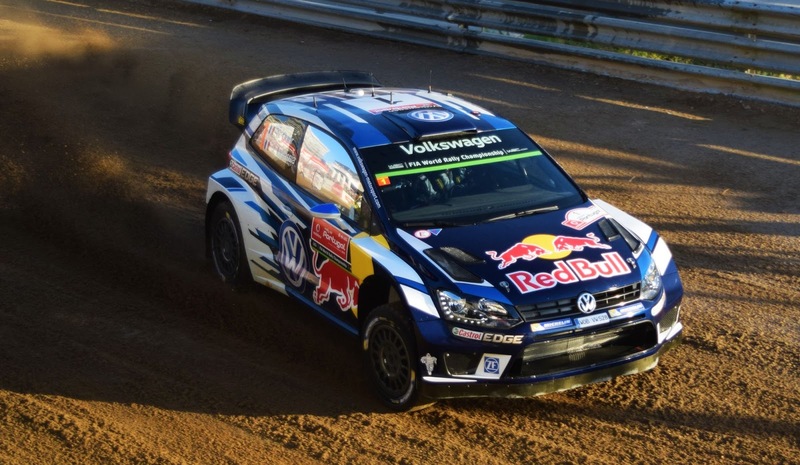 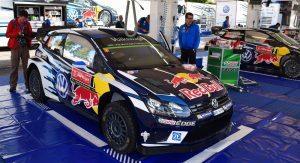 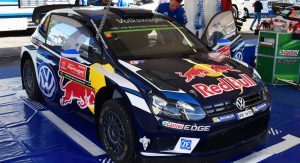 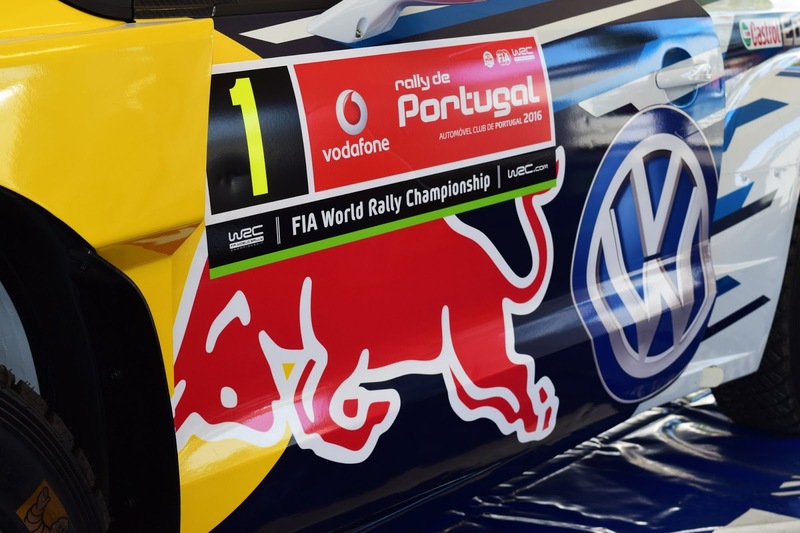 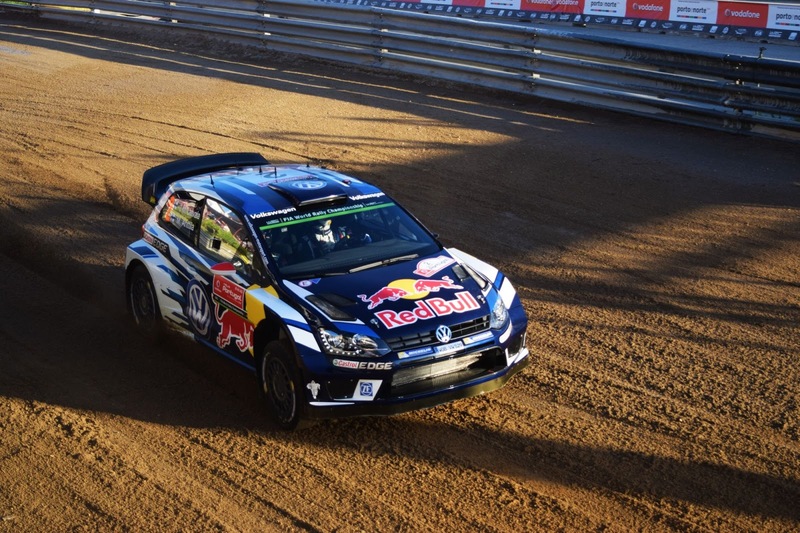 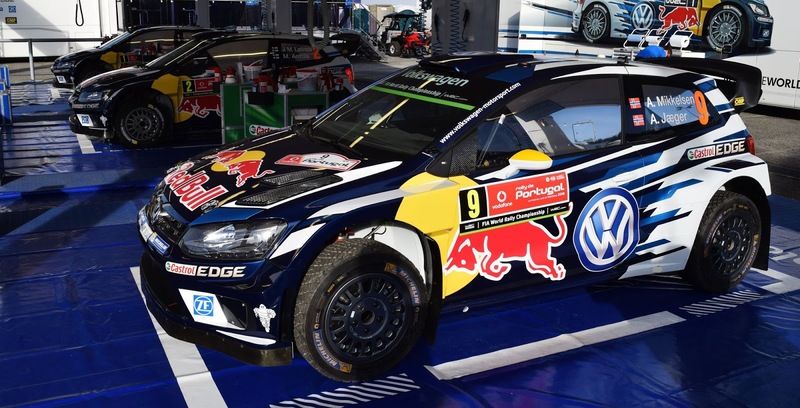 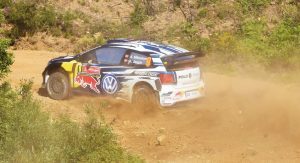 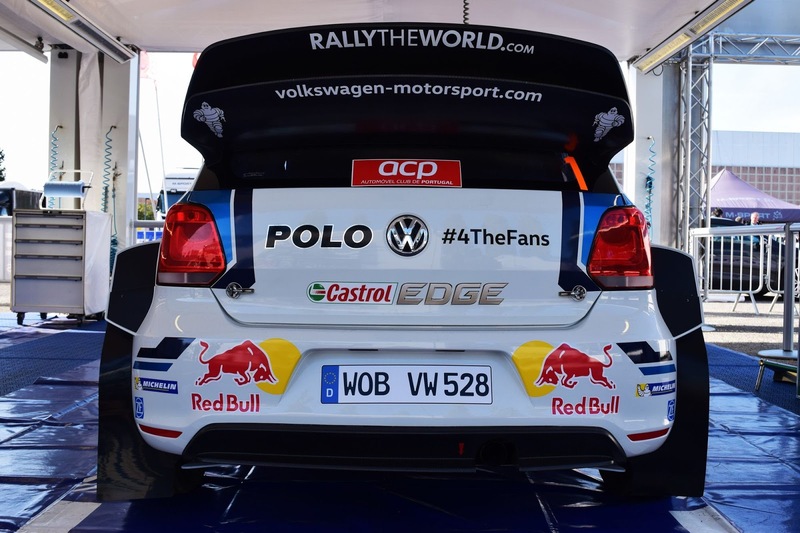 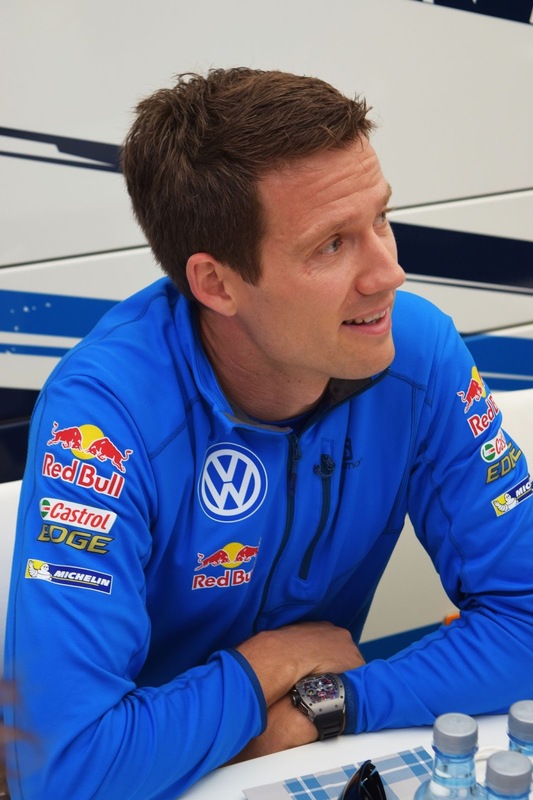 With his Volkswagen Polo R WRC, Sebastien Ogier ultimately claimed victory in Lousada but for the local fans, the sight of Spaniard Dani Sordo placing third was far more exciting. 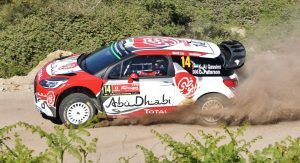 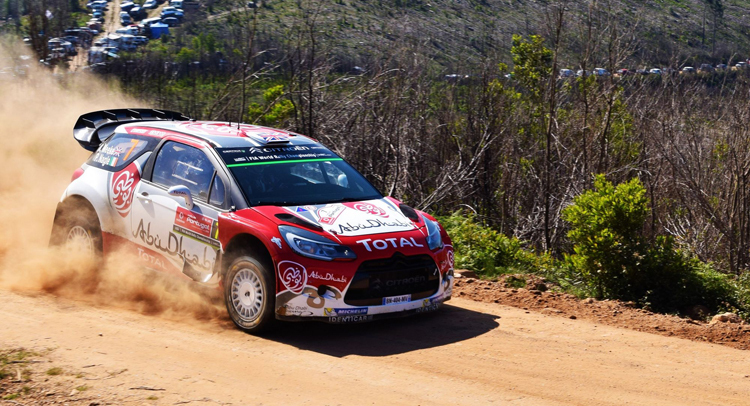 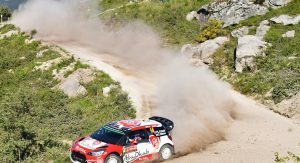 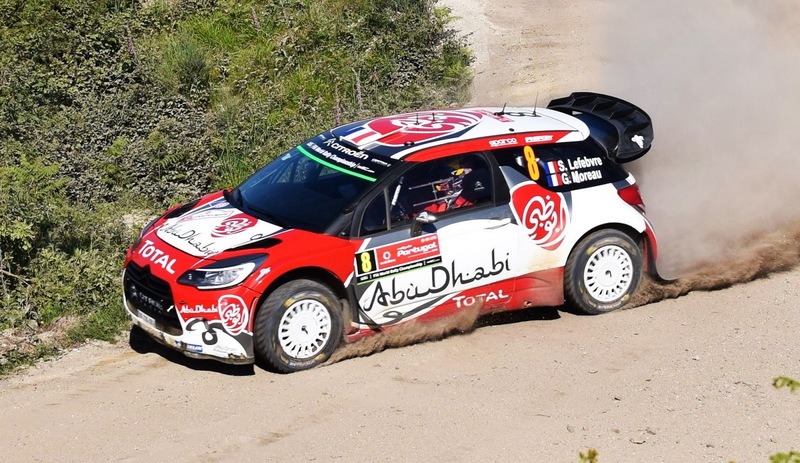 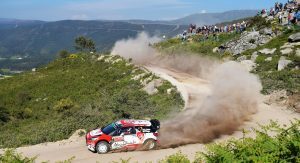 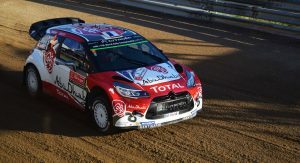 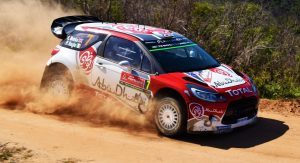 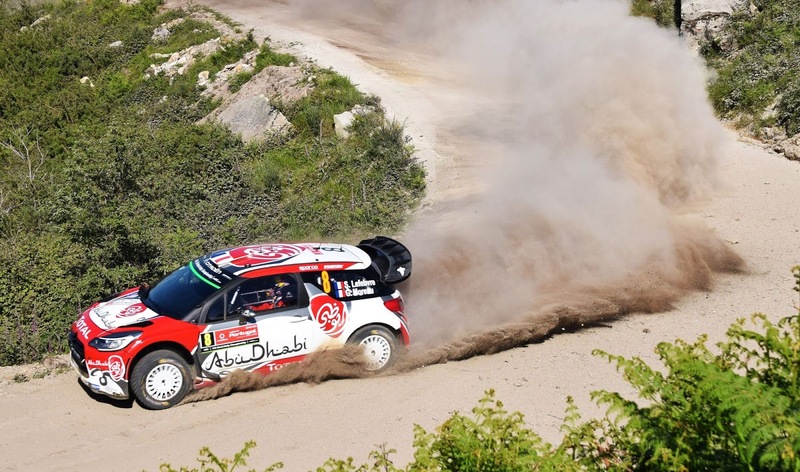 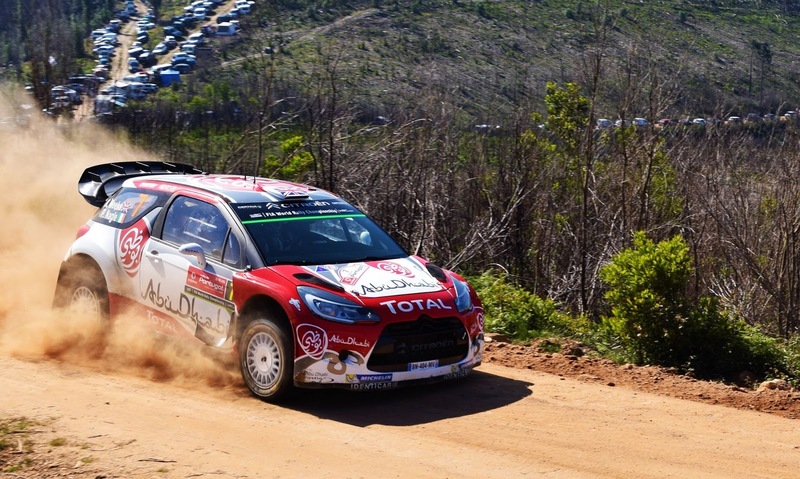 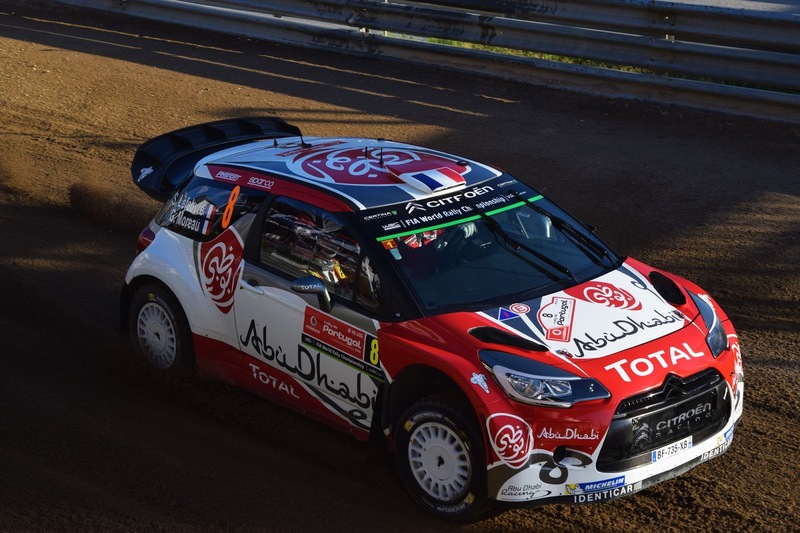 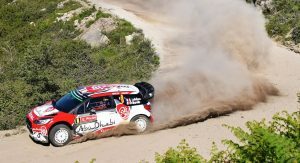 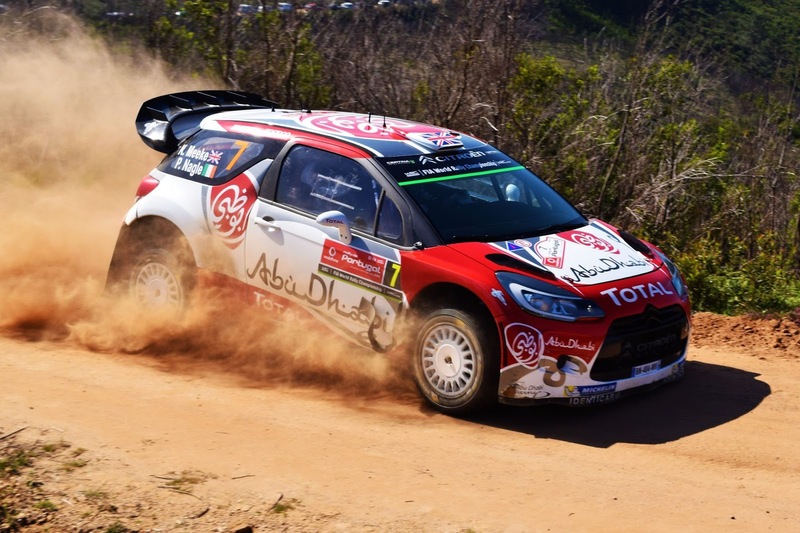 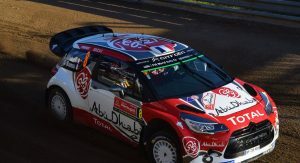 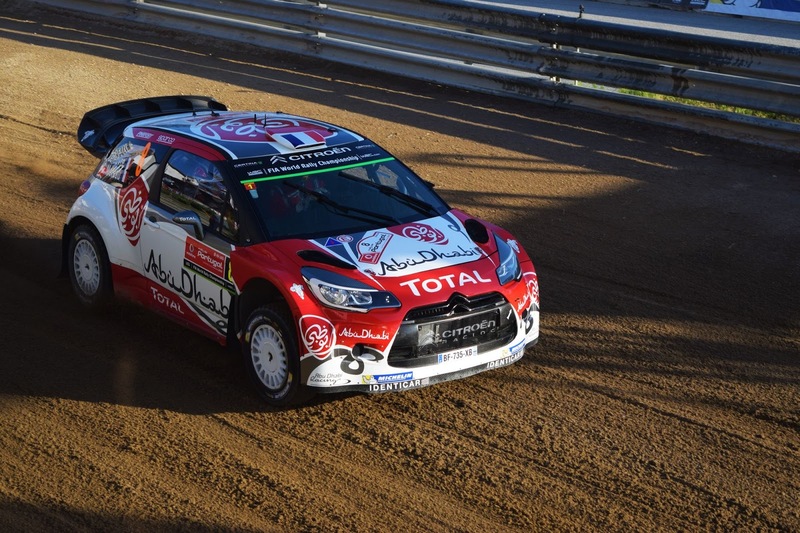 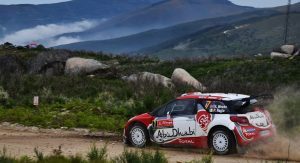 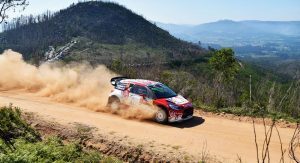 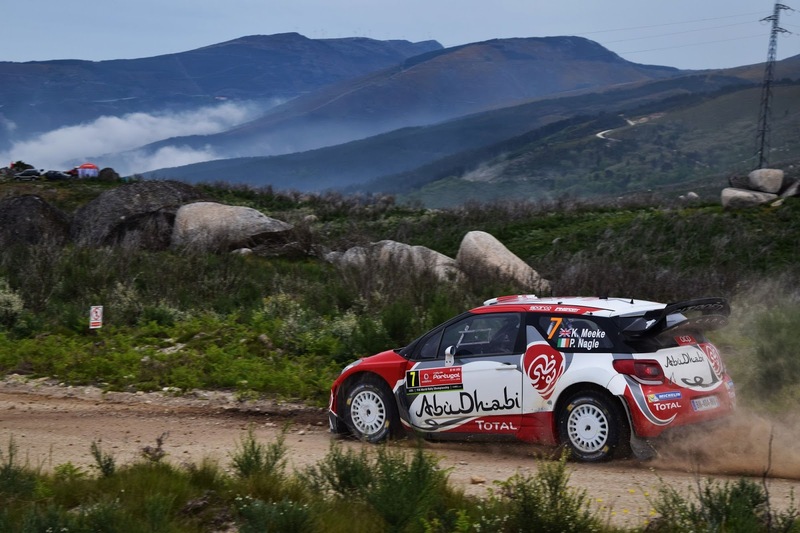 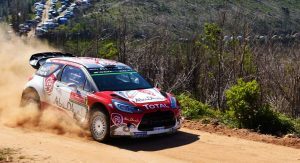 The following day, Friday, things kicked off in earnest in a weekend of racing which was largely dominated by Kris Meeke and his Citroen, helping him claim just his second career rally win and in quite convincing style. 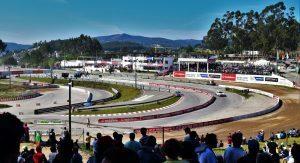 It all began on the first Ponte De Lima stage, one which we went along to and saw in person. 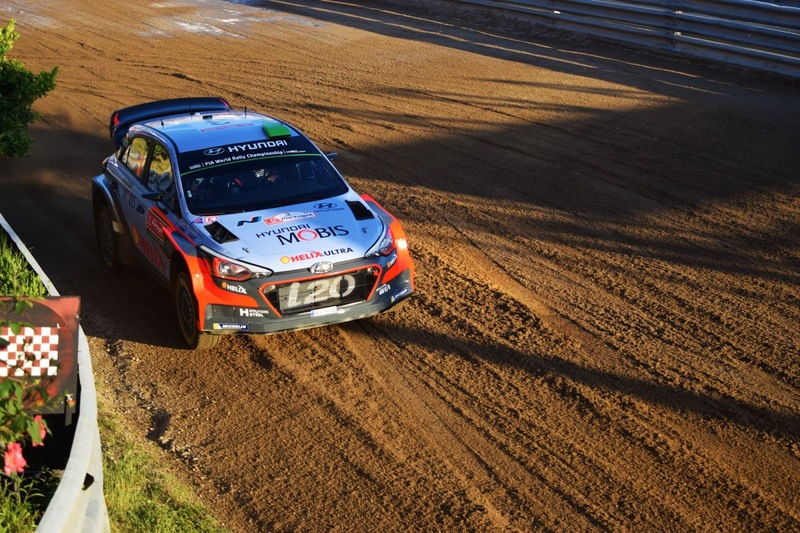 Unlike most leading racing series’, you don’t see each competitor dozens of times as they race around a track. 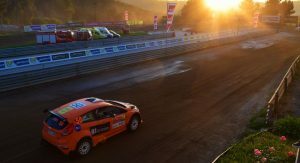 Instead, you’ll usually get two brief glimpses of each driver, if you’re able to attend two of the stages throughout the day. 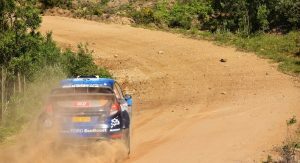 For anyone that’s been to a WRC event, you’ll know all too well that actually driving between stages or even different viewpoints on a single stage is extremely time consuming, with police sectioning off roads exclusively for the rally cars and thousands migrating from the end of one stage to the start of another. 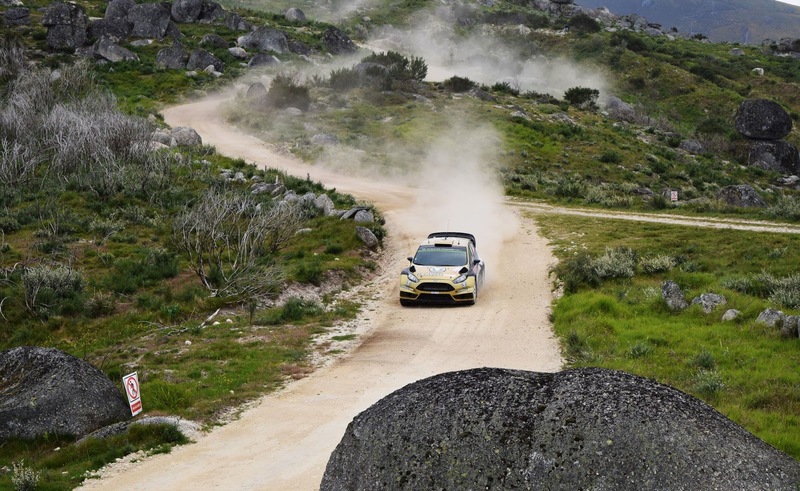 However, this is all part of a day’s adventures which is certainly far more interesting than sitting in a grandstand all day at a Formula One race that’s for sure. 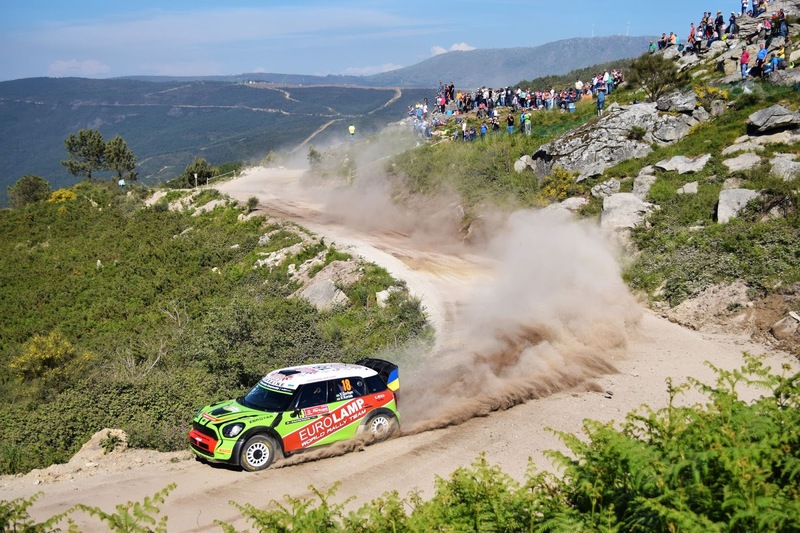 Sections of the two Ponte De Lima stages offered staggering views of nearby mountains, tiny hilltop villages and valleys reminiscent of Austria. 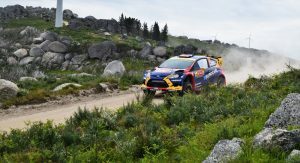 For the drivers, there was the usual mix of technical corners, high-speed straights and sections of heavy breaking, just like all WRC events. 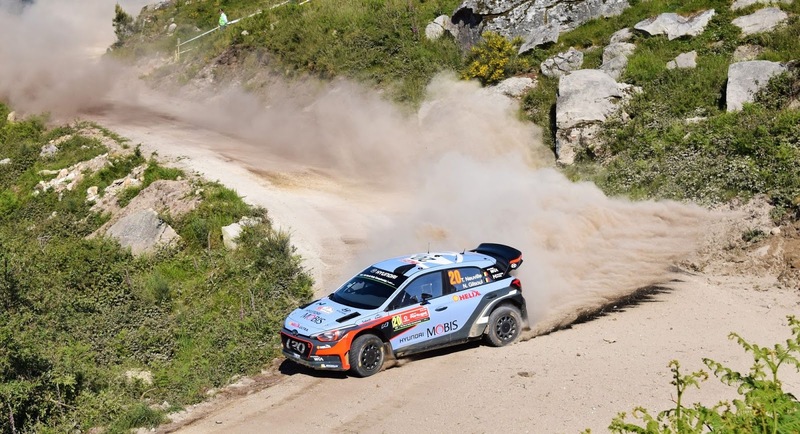 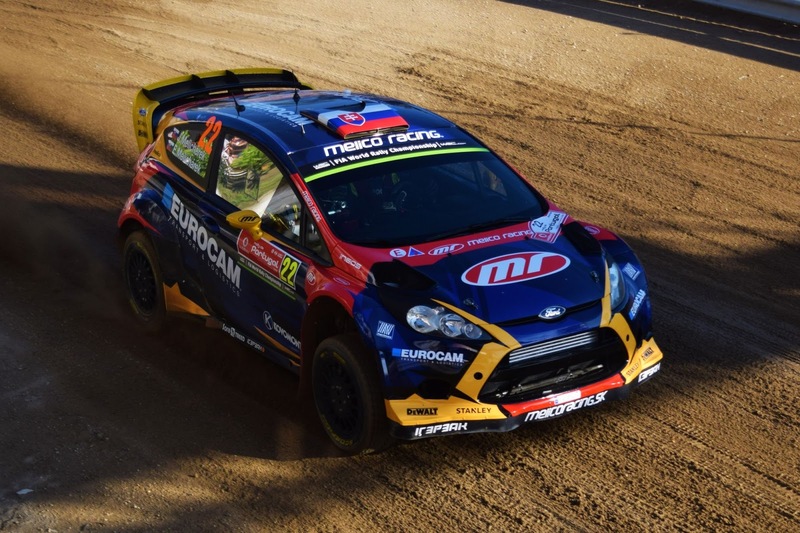 What makes Portugal particularly special however are the enthusiastic and friendly crowds, keen on nothing more than a fun day out supporting their favorite drivers. 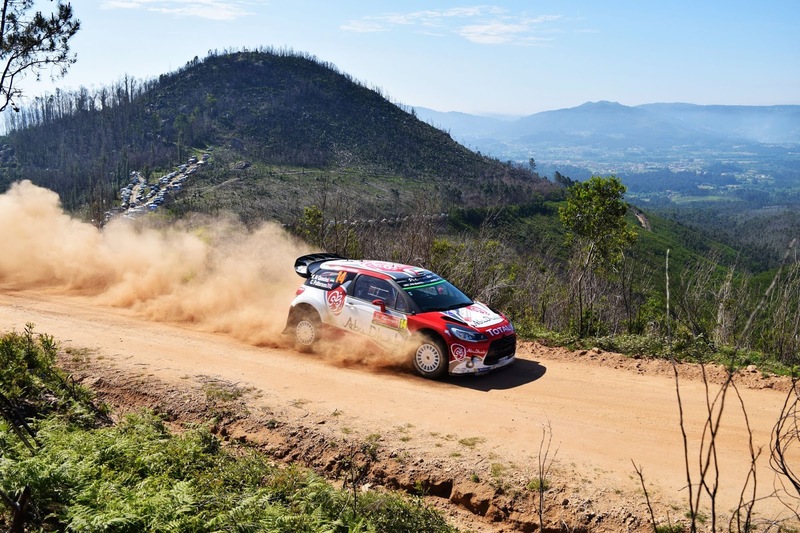 The country is filled with some of the most enthusiastic petrolheads and avid motorsport fans we’ve come across. 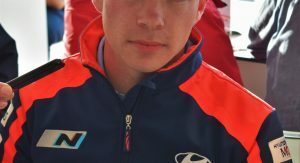 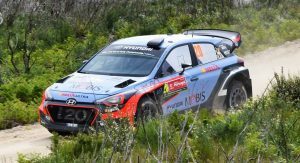 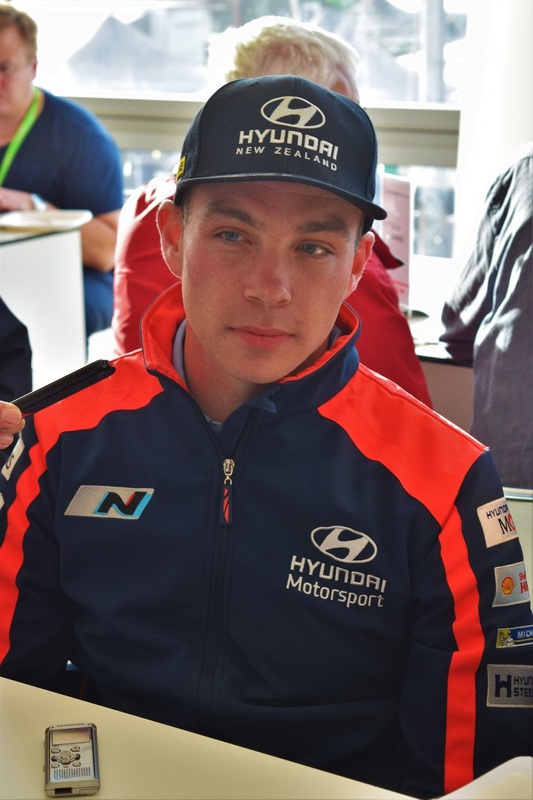 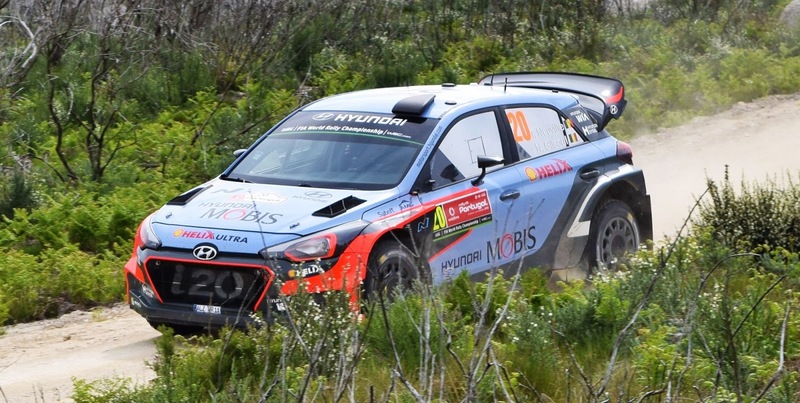 As one would expect, the event had its fair share of accidents, none more so than Haydon Paddon’s crash which saw his Hyundai i20 WRC burnt to a crisp after careening off the road and into nearby shrubbery. 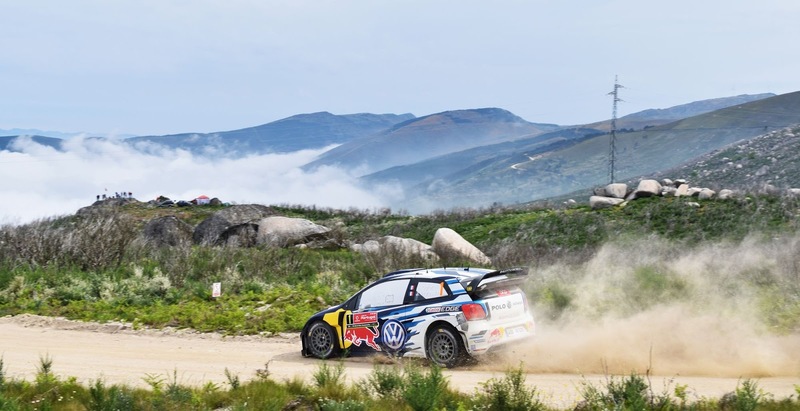 All in all though, drivers were at the top of their game throughout the weekend. 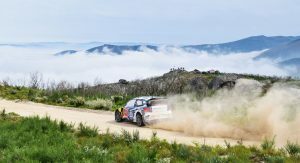 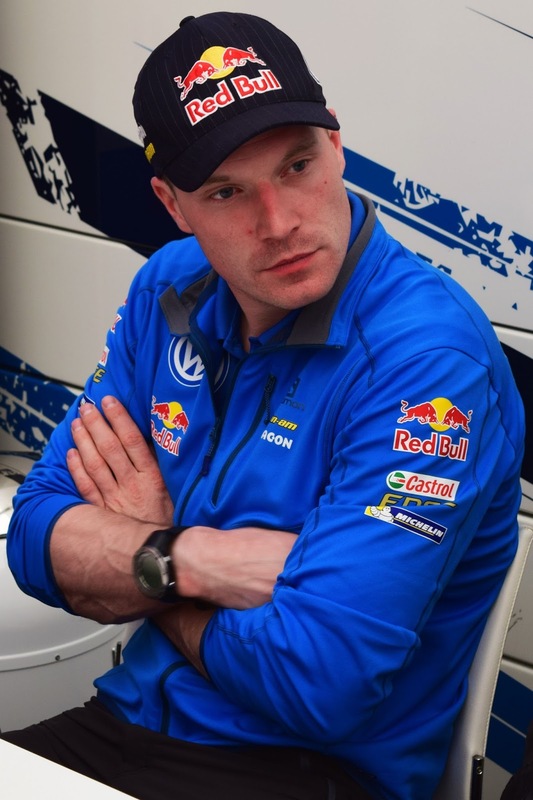 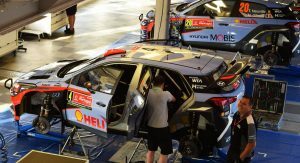 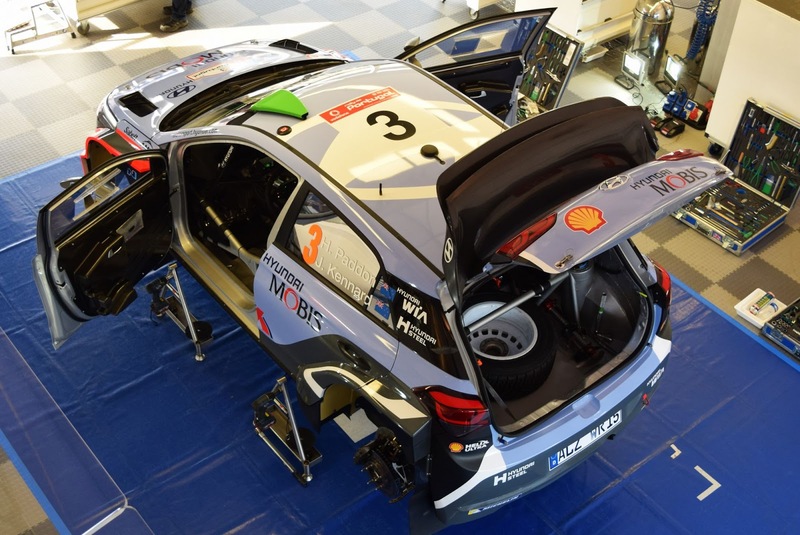 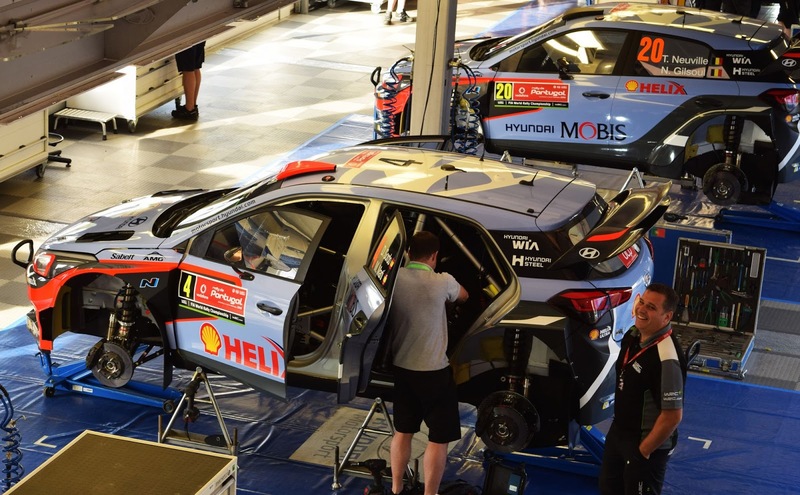 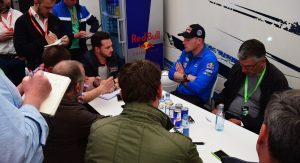 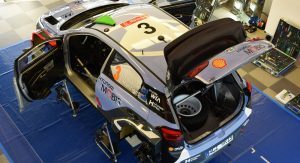 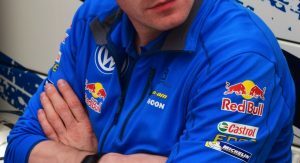 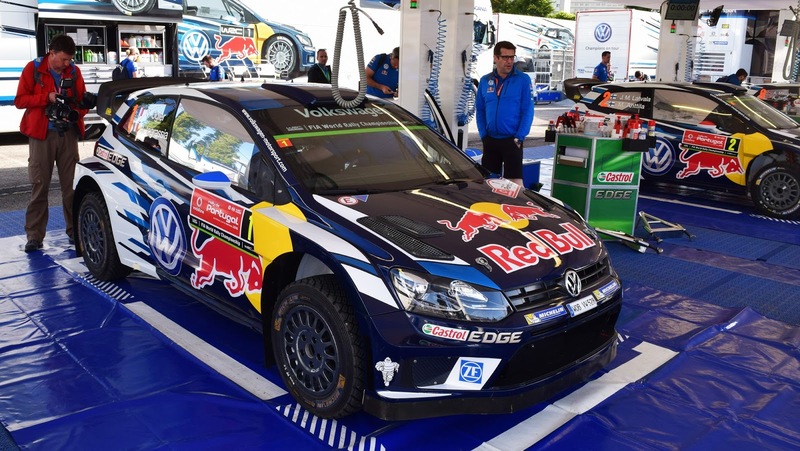 Compared to some other motorsports, WRC is very focused on the fans and offers them unrivaled levels of access to the teams, drivers and cars. 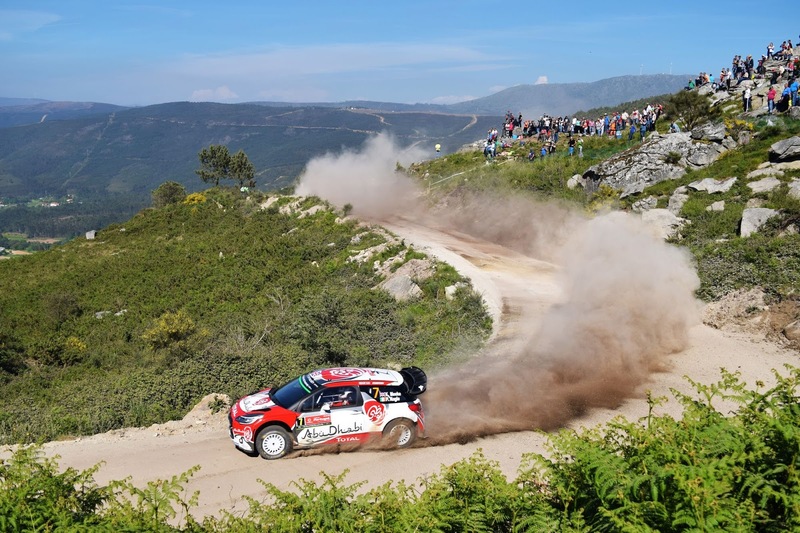 Any rally-goer can watch some of the feeder series cars worked on, get within inches of the WRC cars in Parc Ferme, meet the drivers and of course, watch the sport from spectacular vantage points far removed from the media circus or any mundane racetrack in a major city. 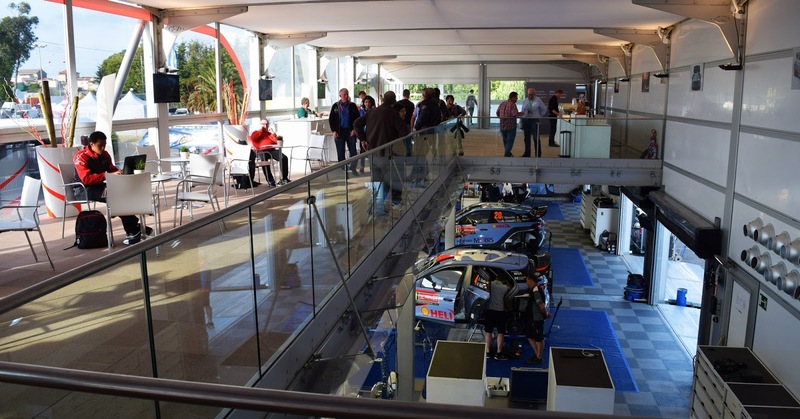 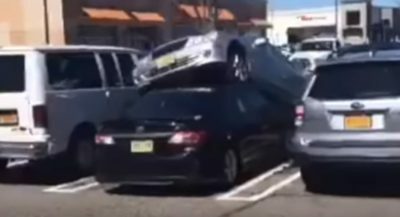 Next year, the cars will get more power, become faster and look even crazier, promising to take this incredible spectator sport to a new level.